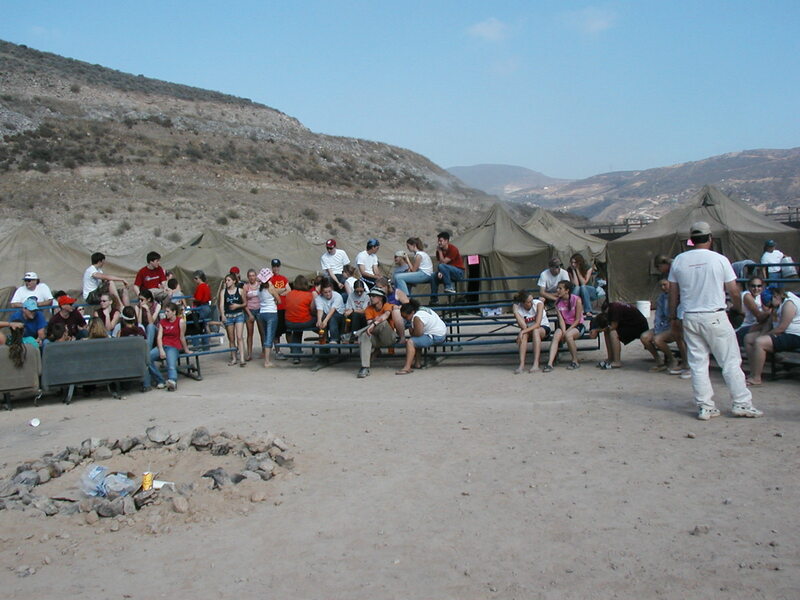 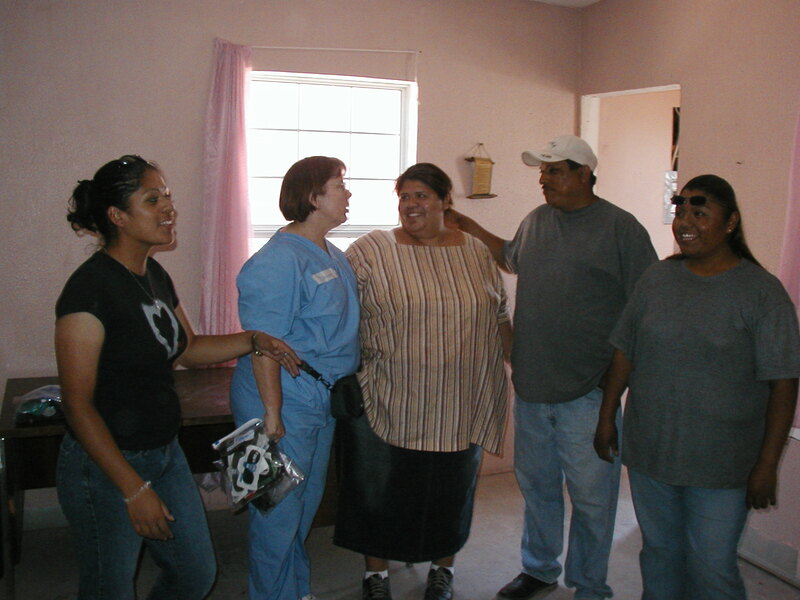 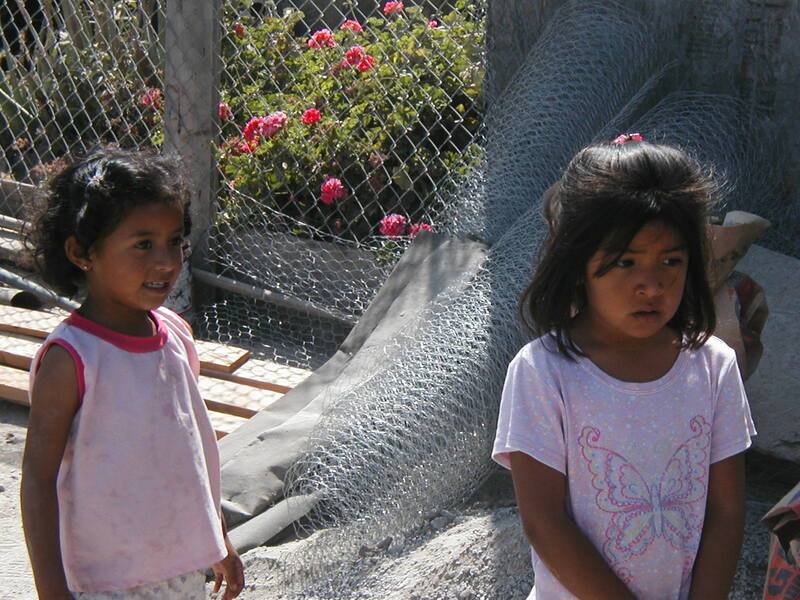 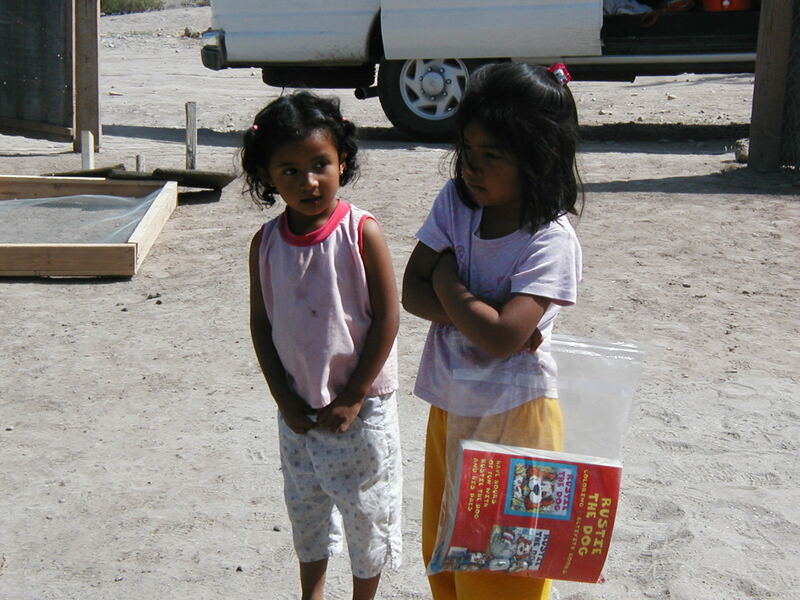 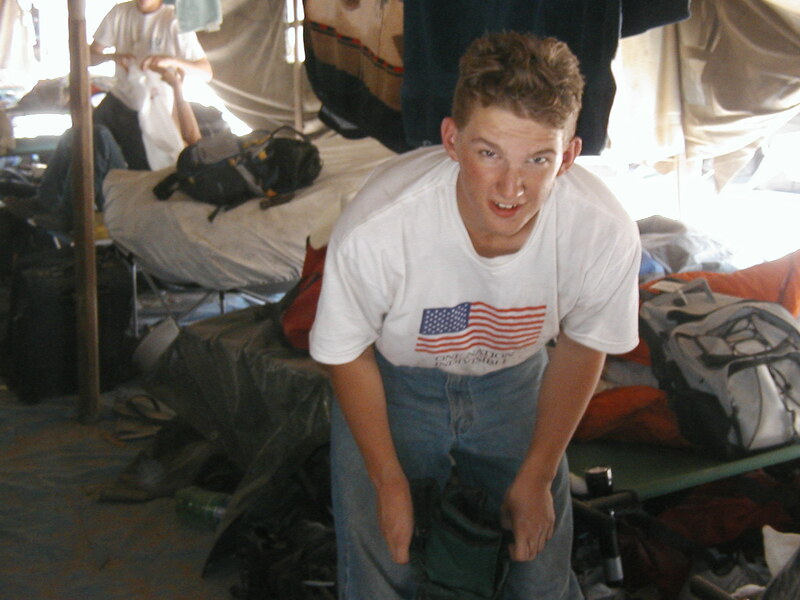 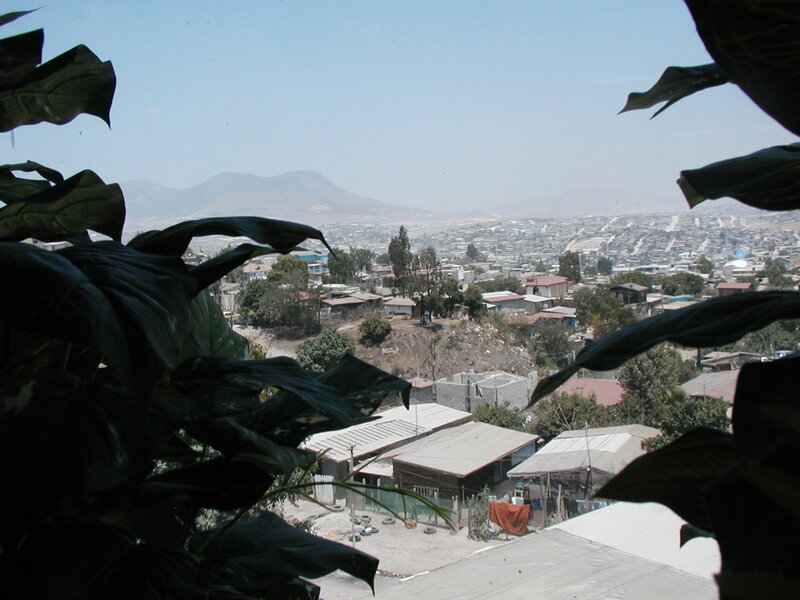 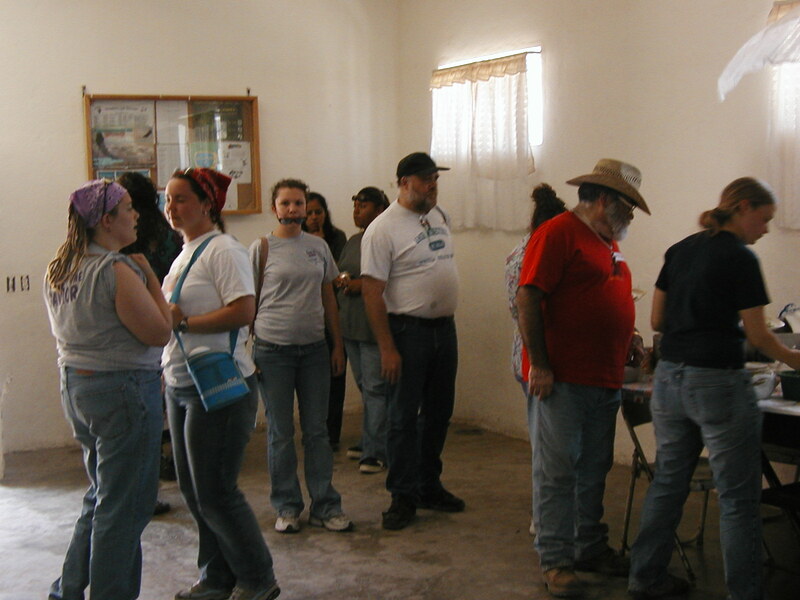 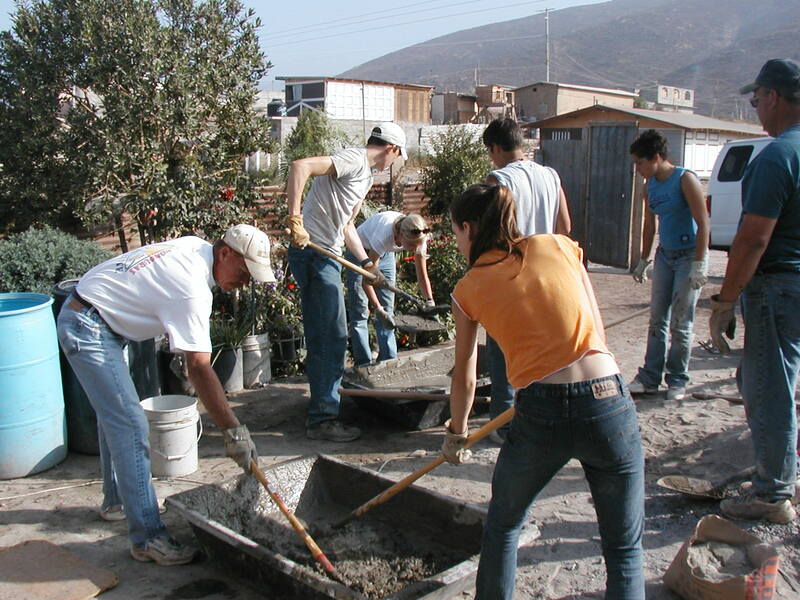 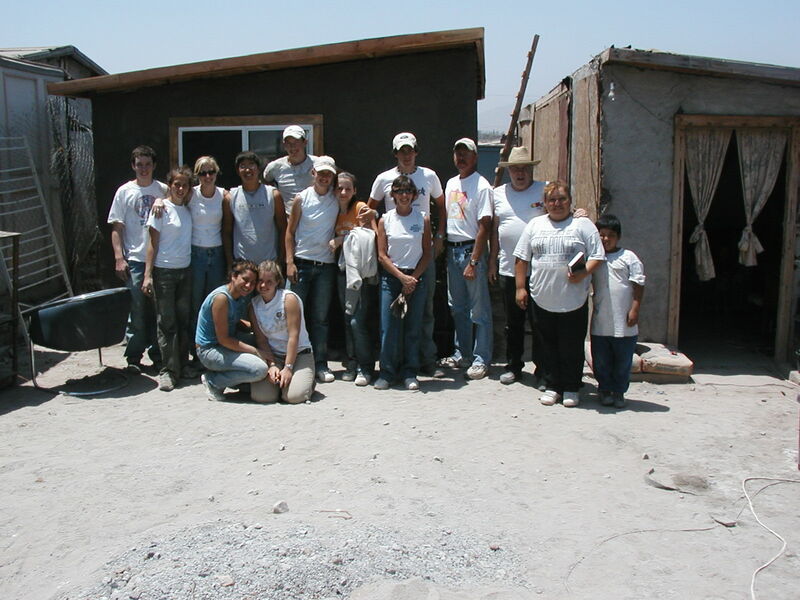 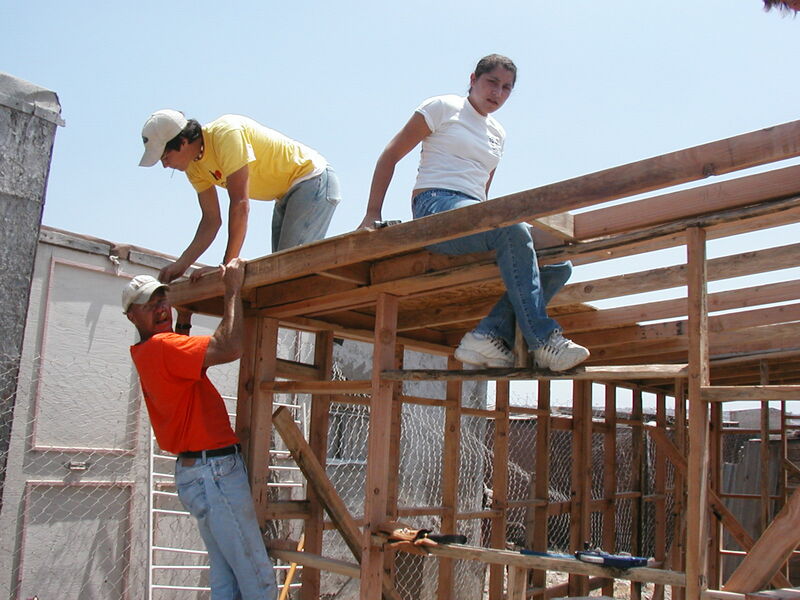 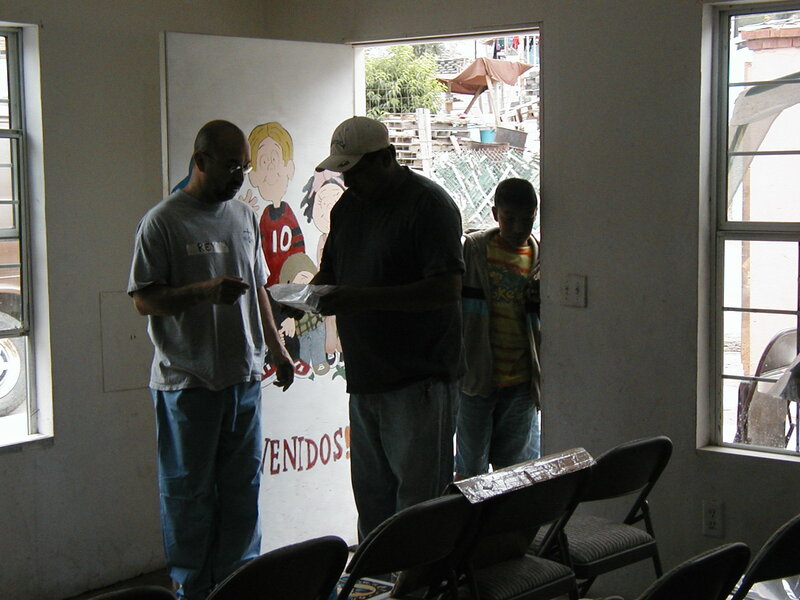 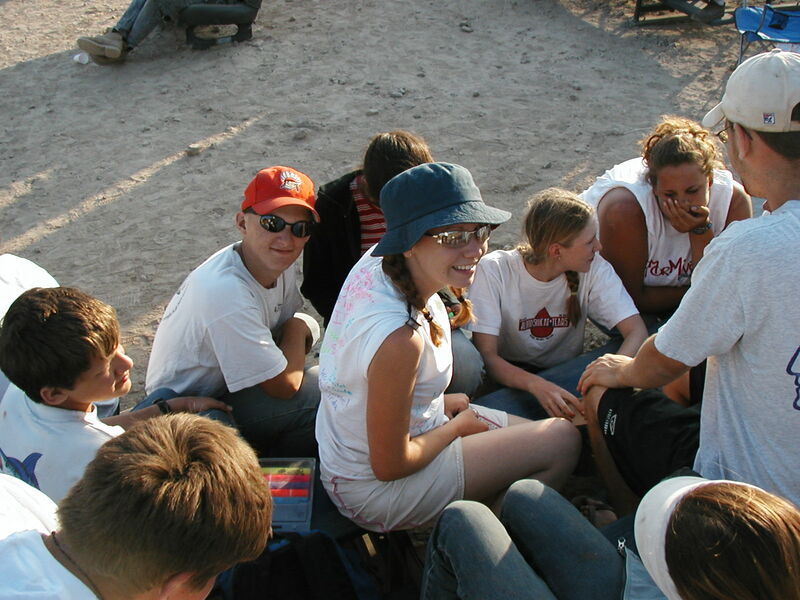 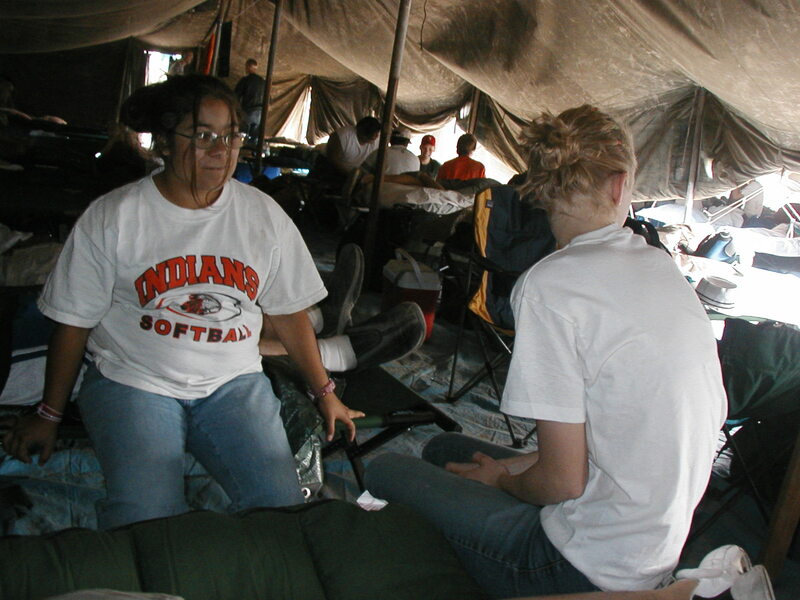 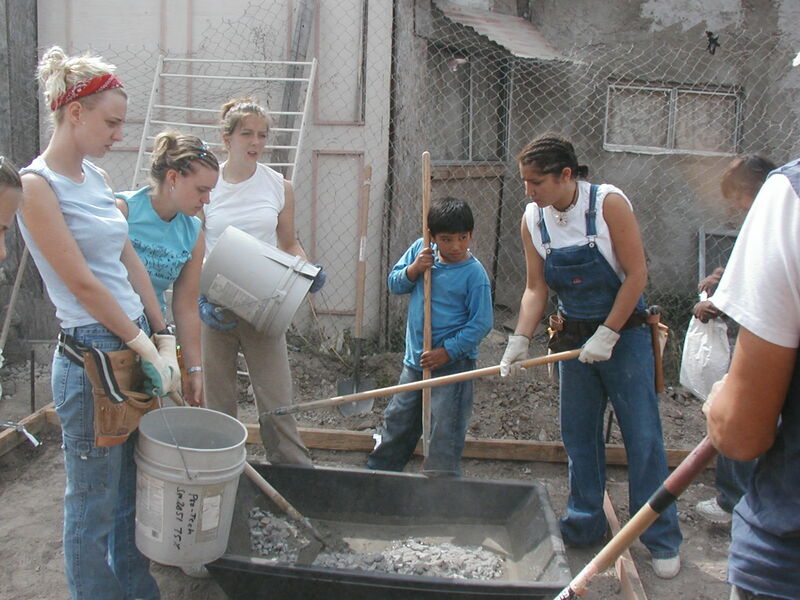 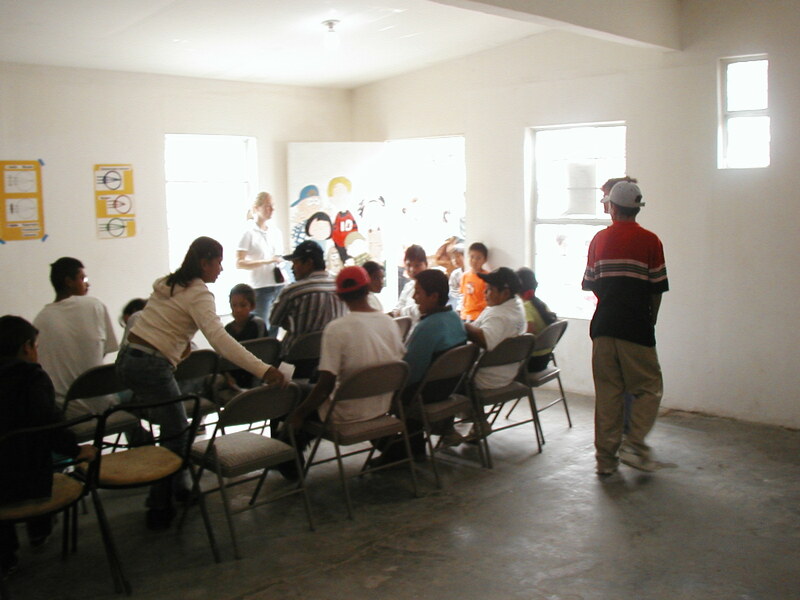 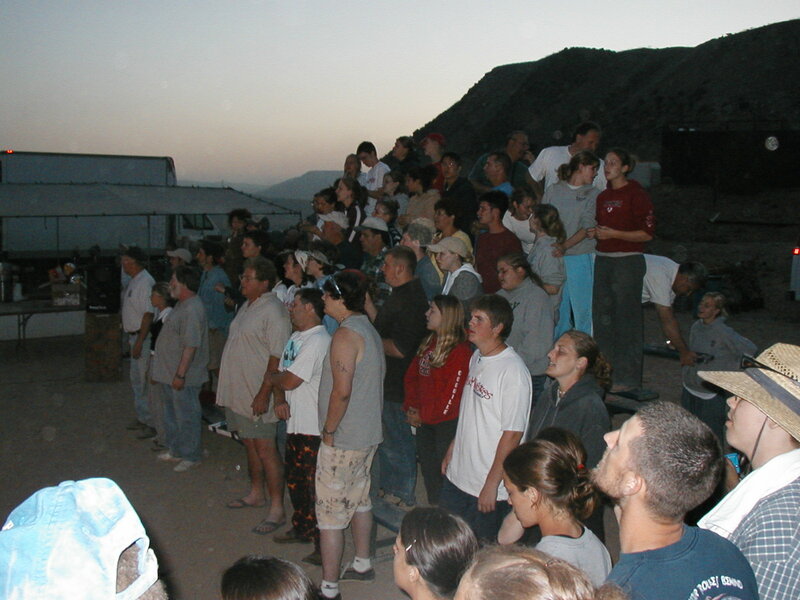 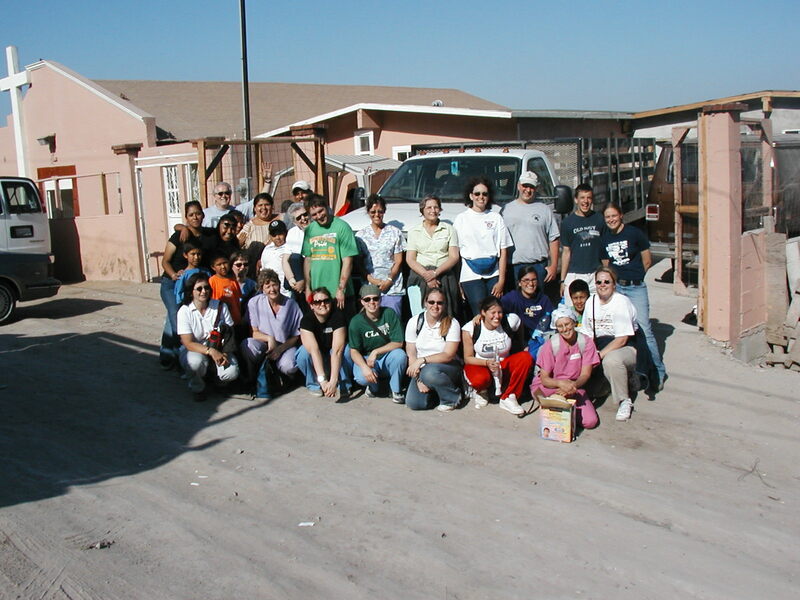 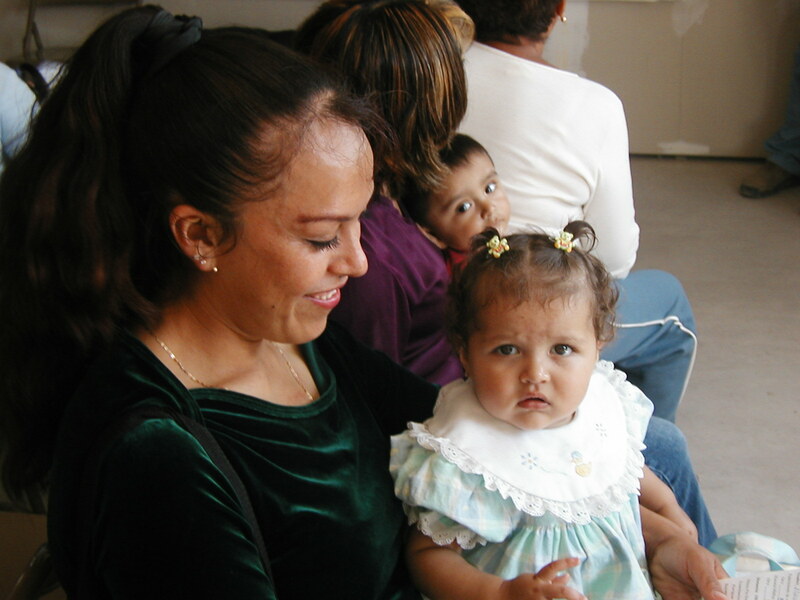 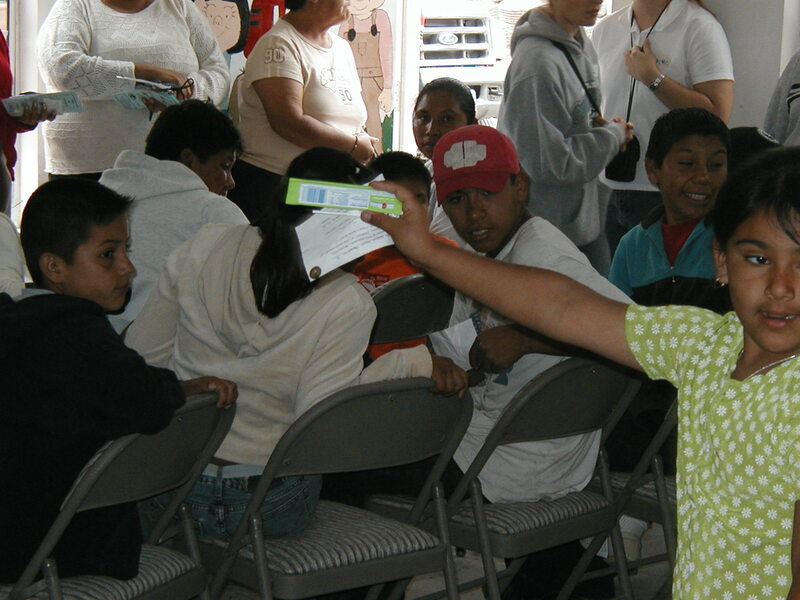 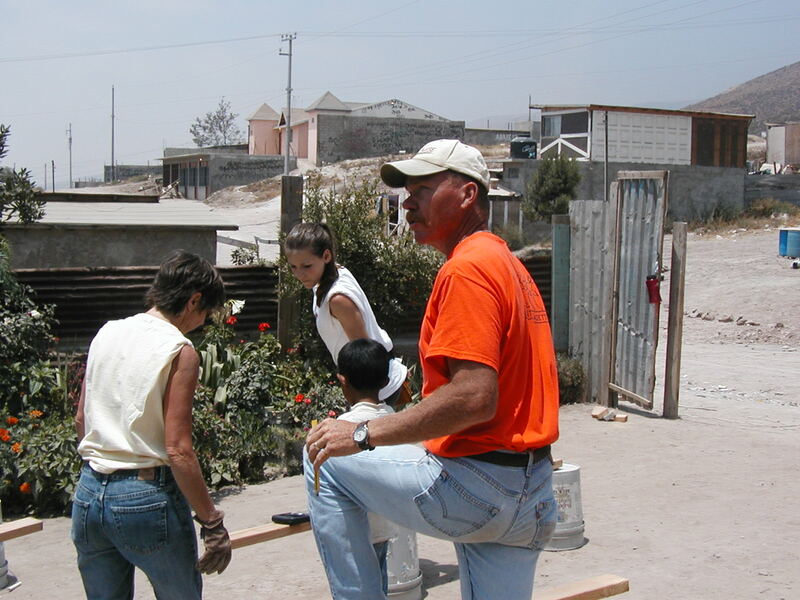 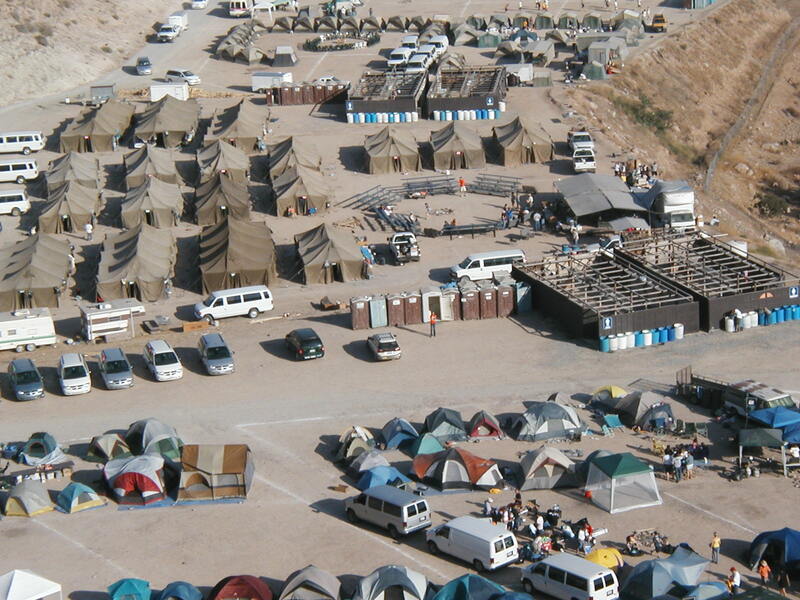 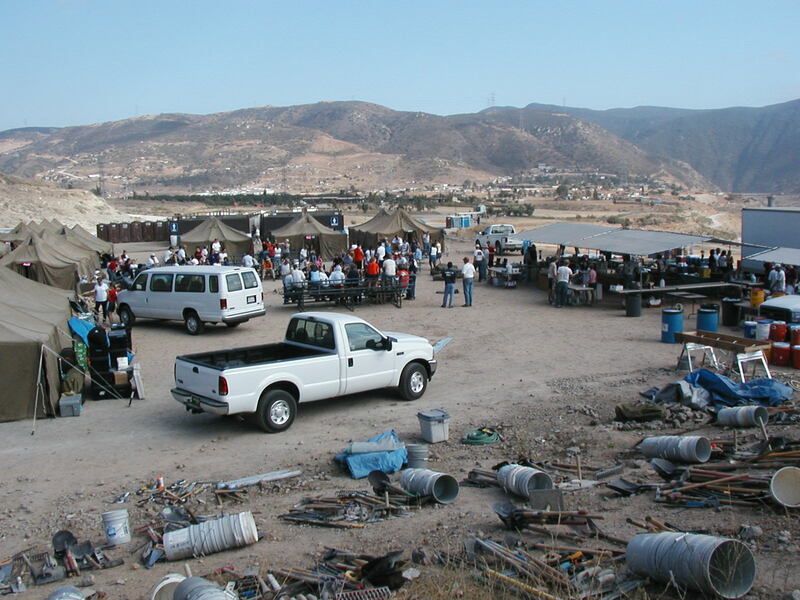 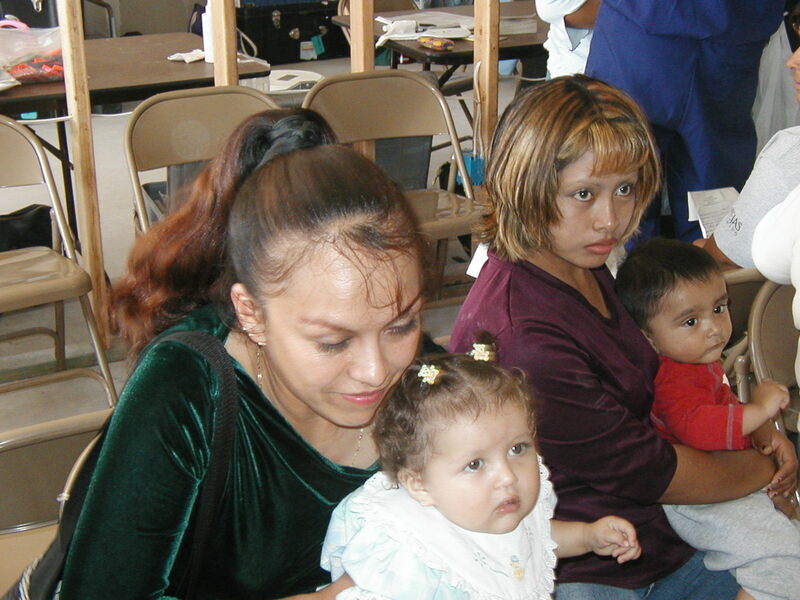 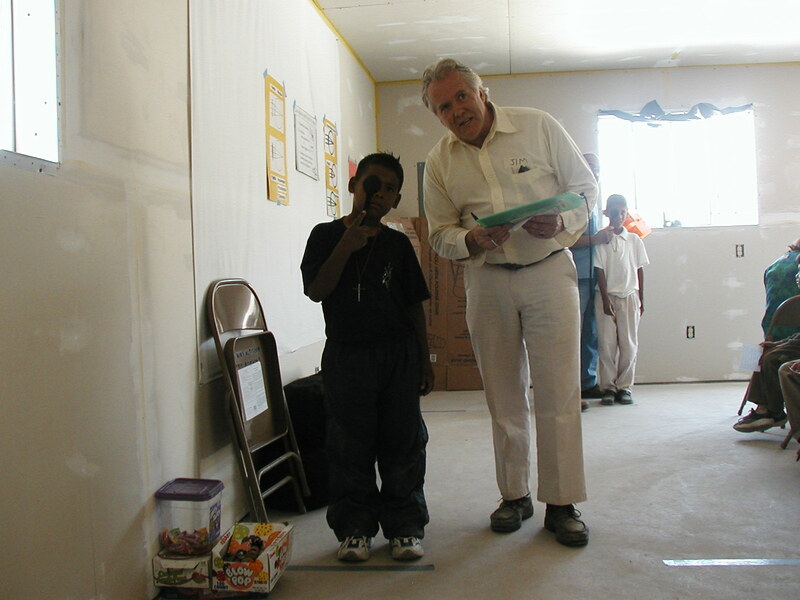 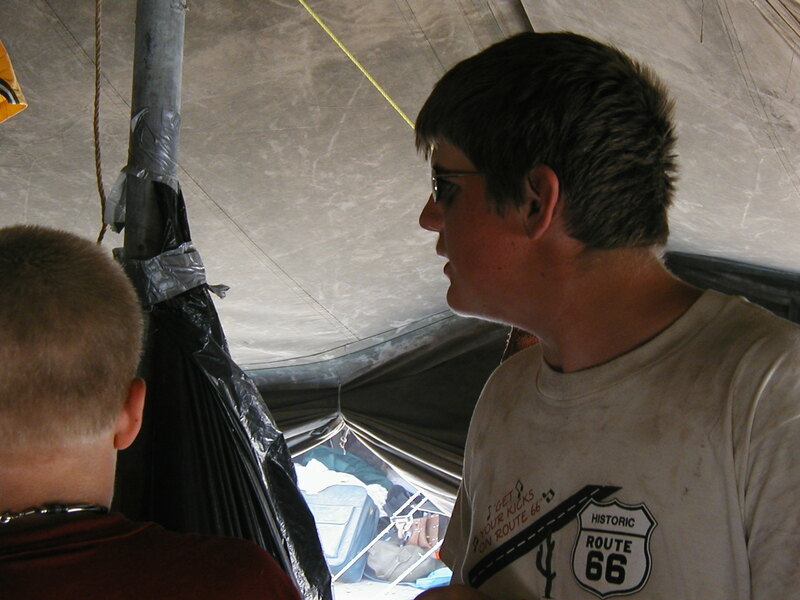 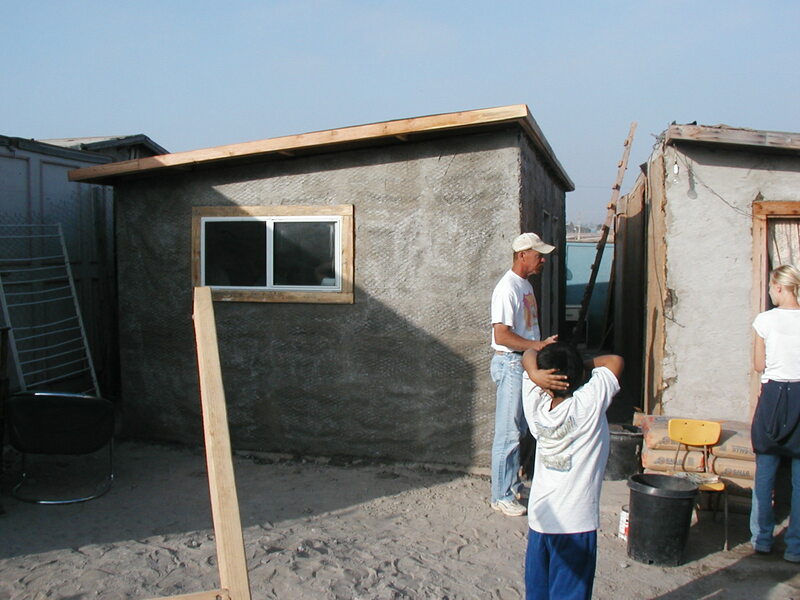 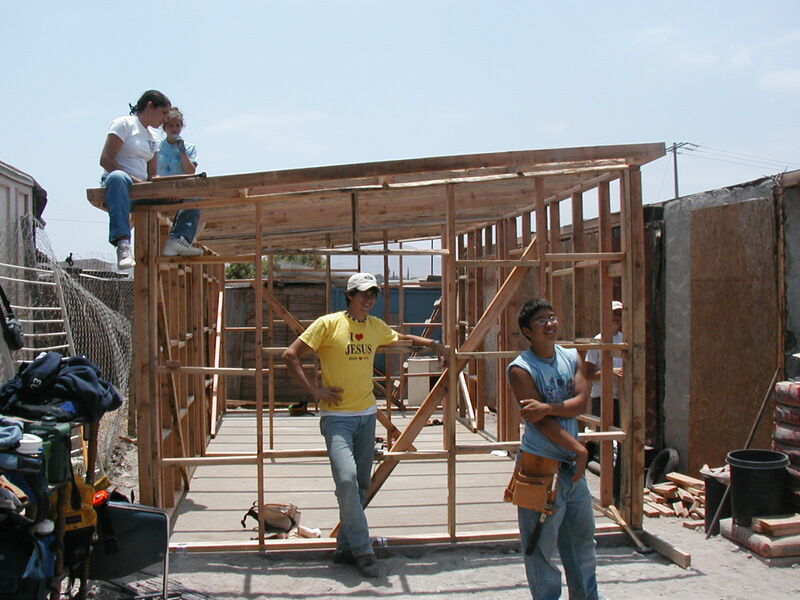 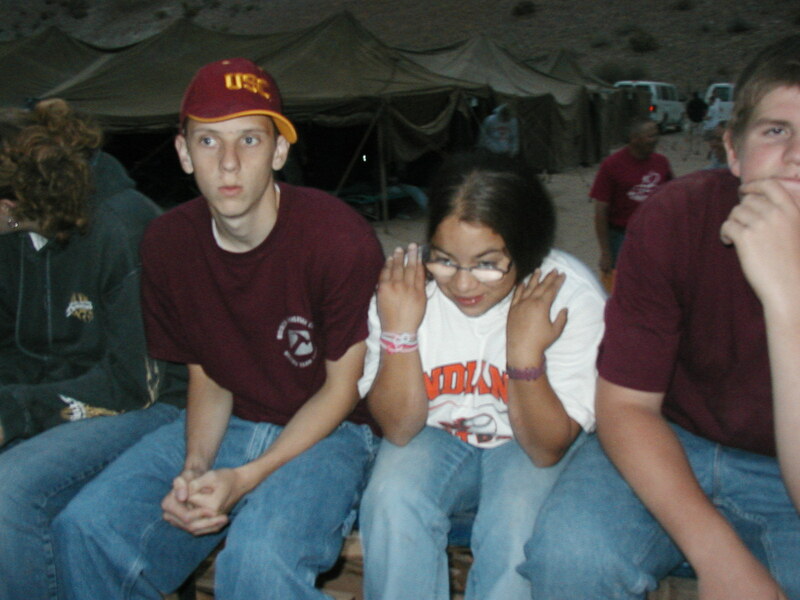 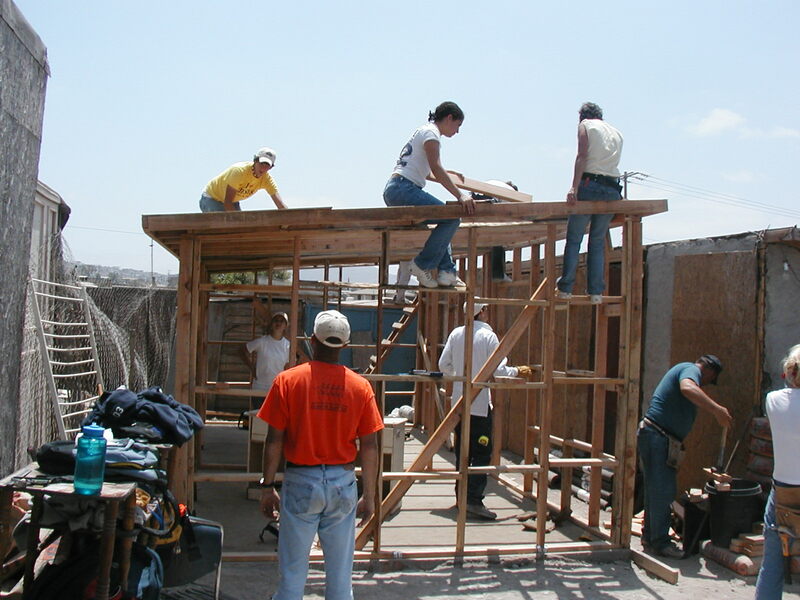 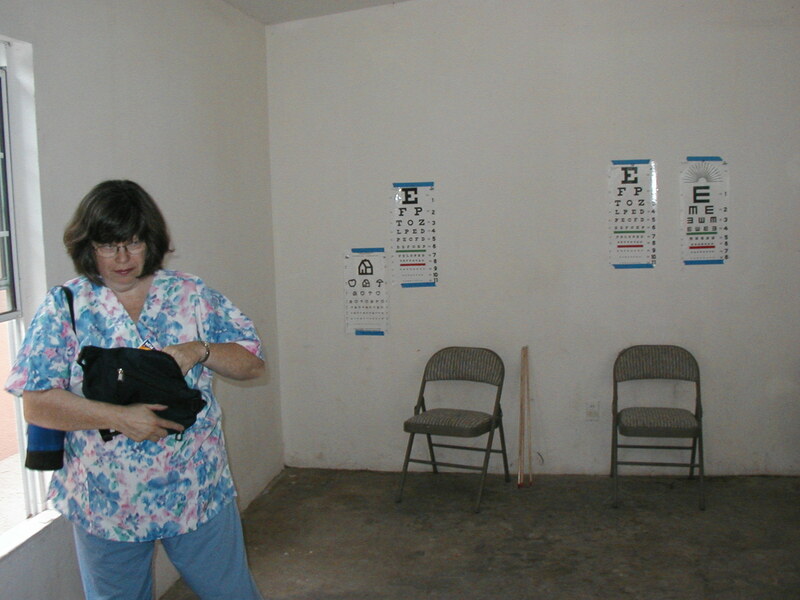 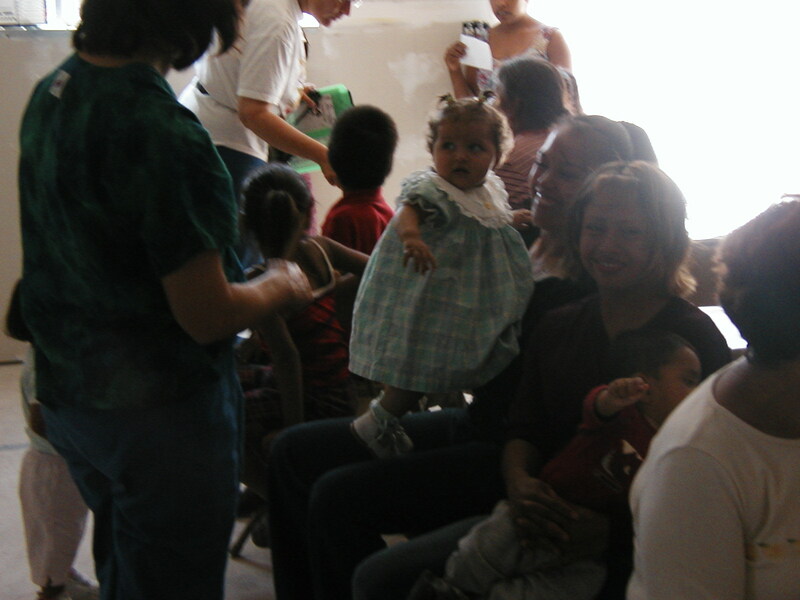 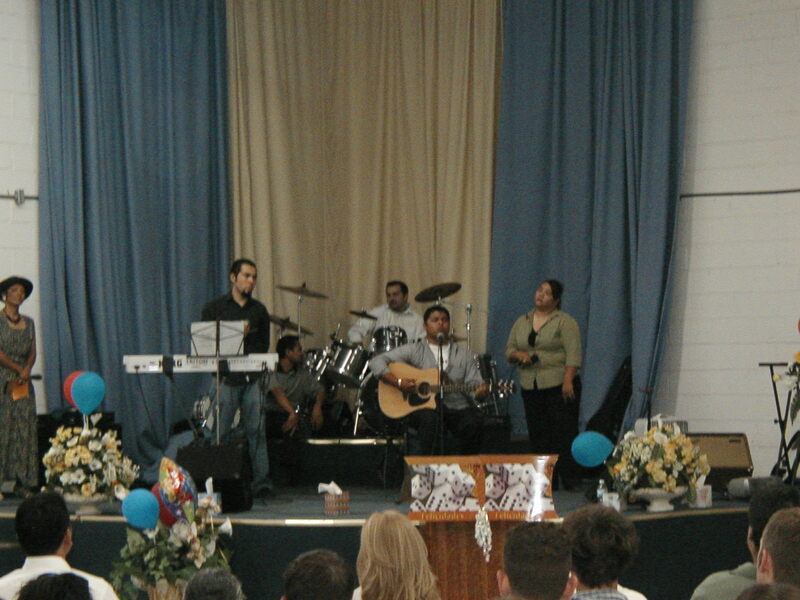 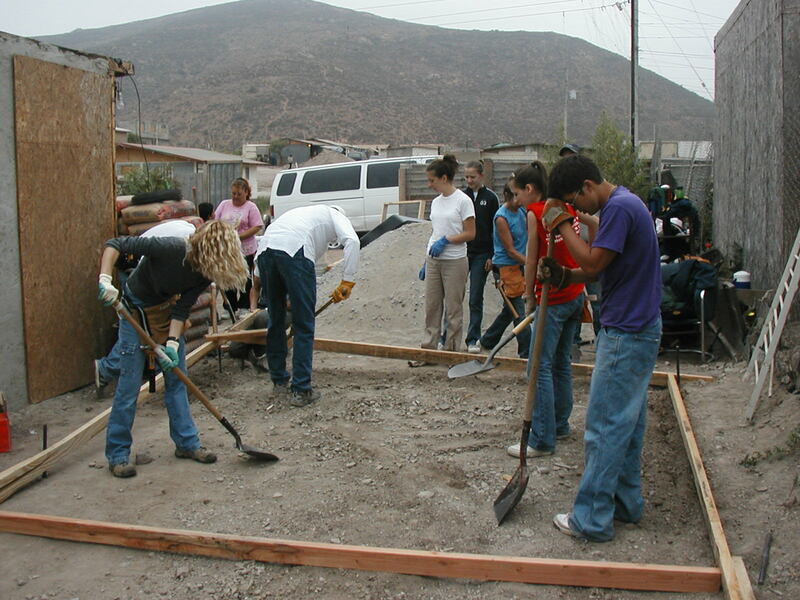 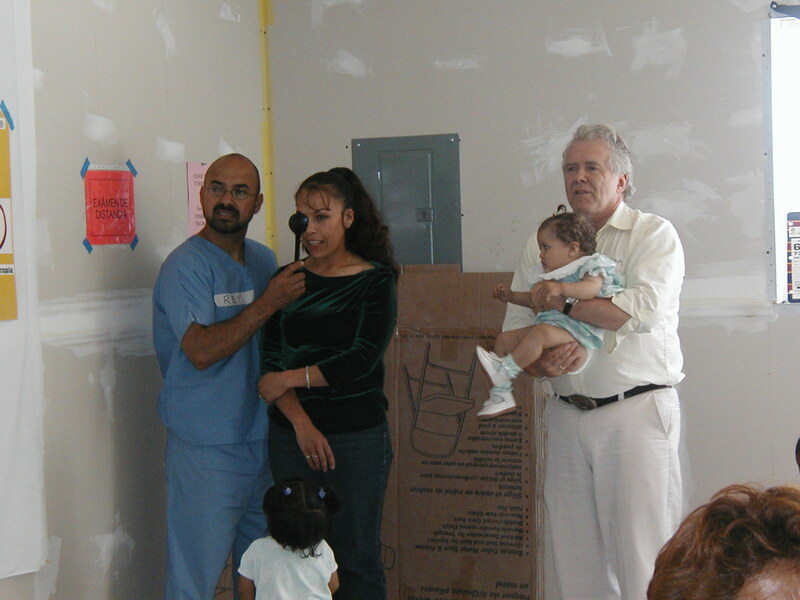 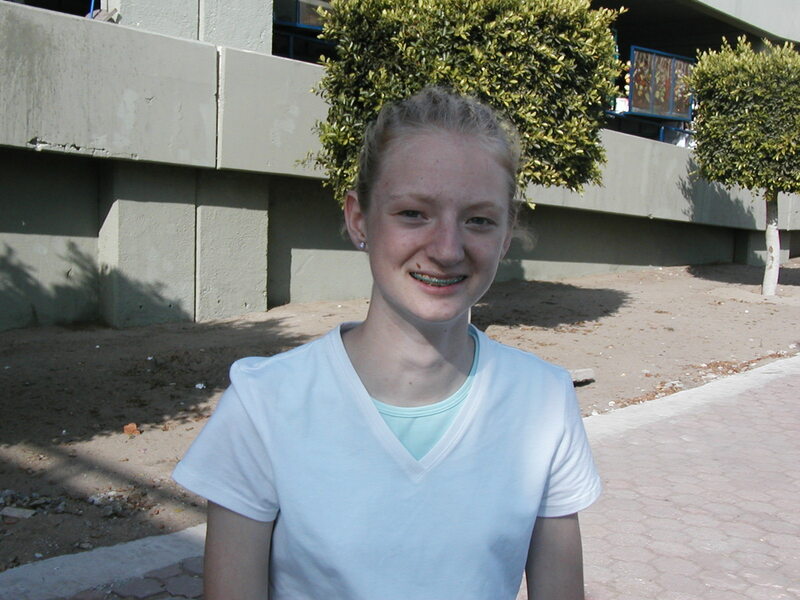 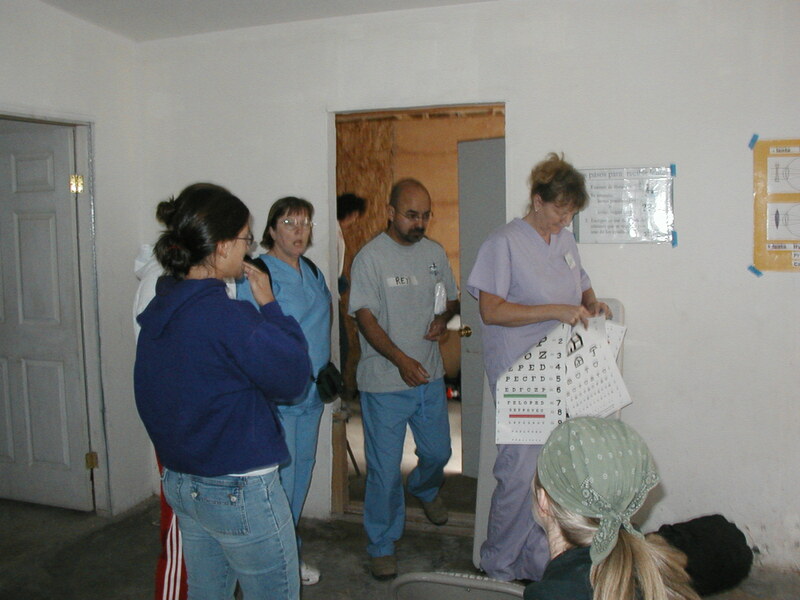 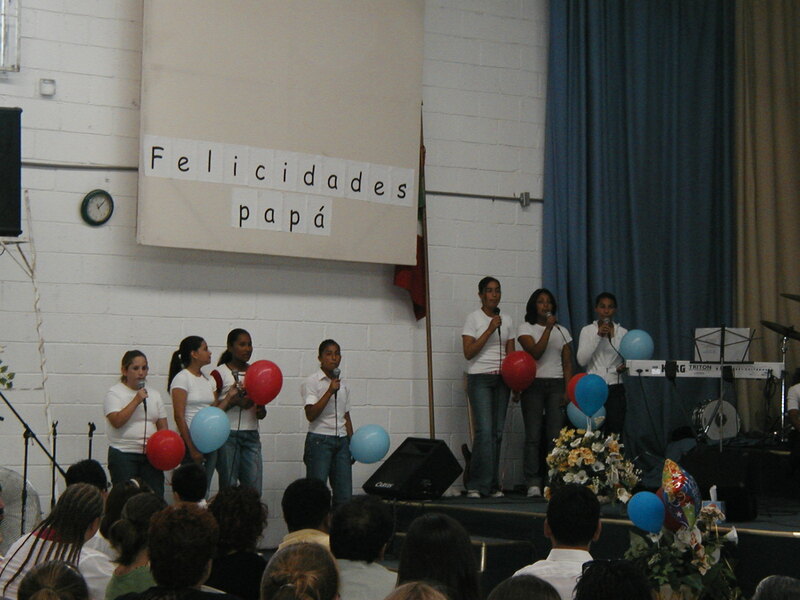 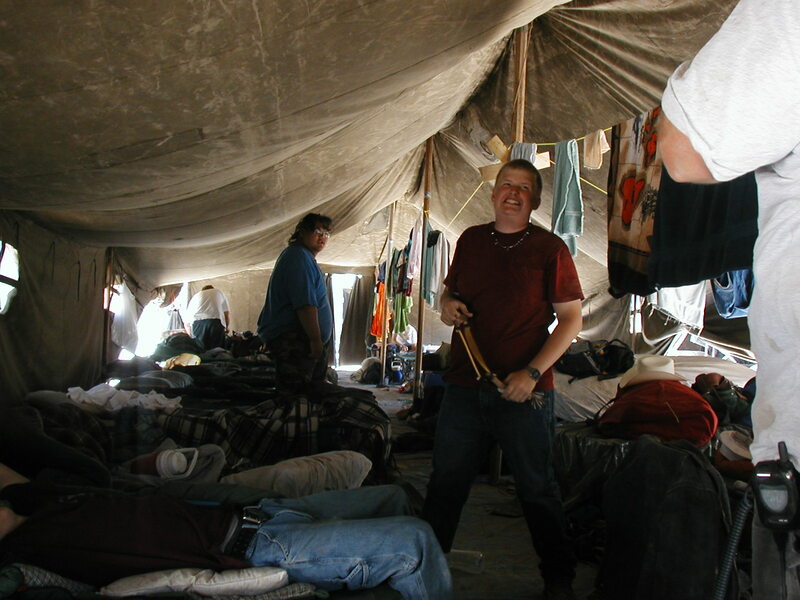 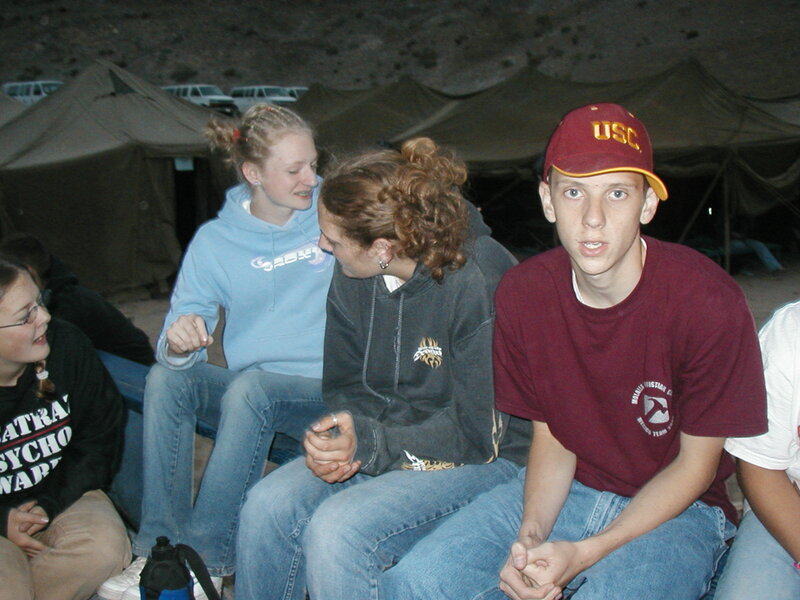 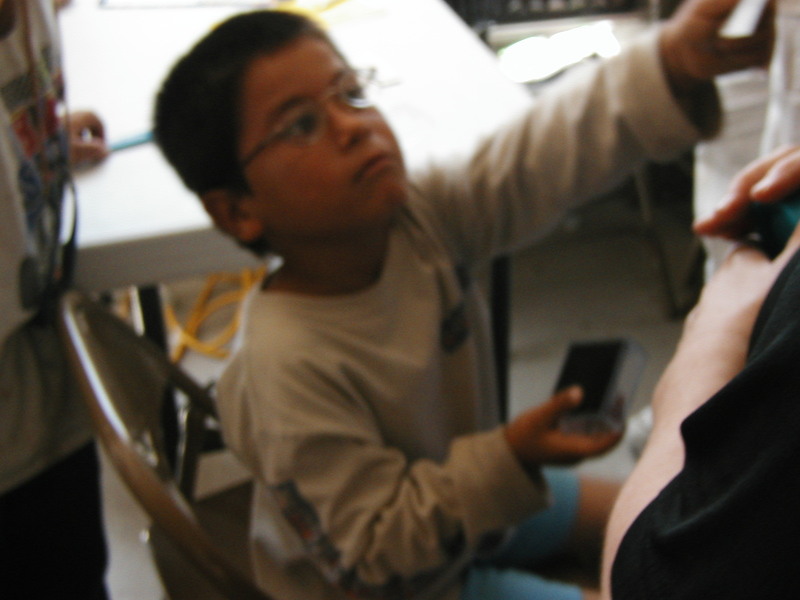 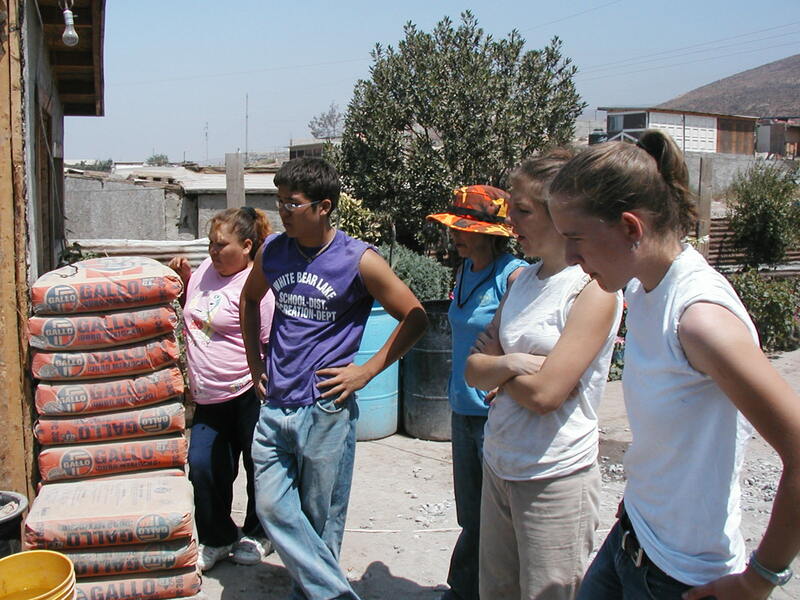 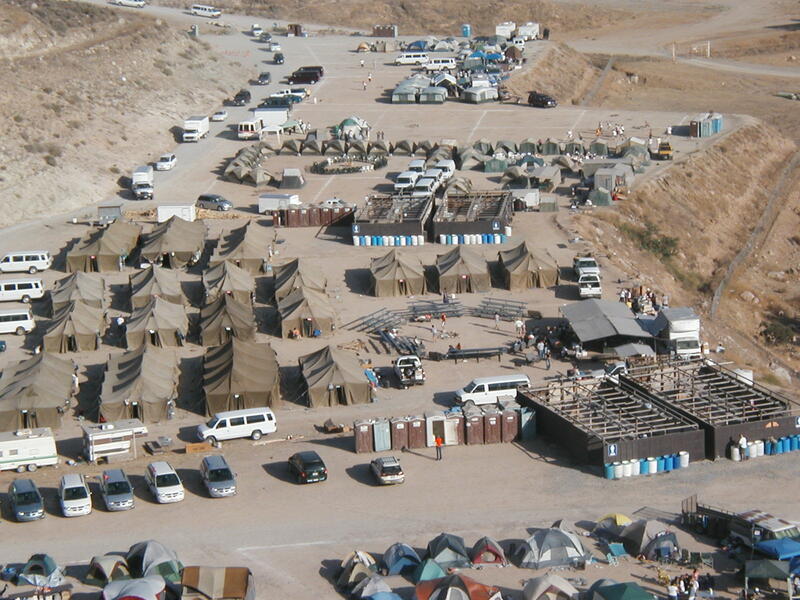 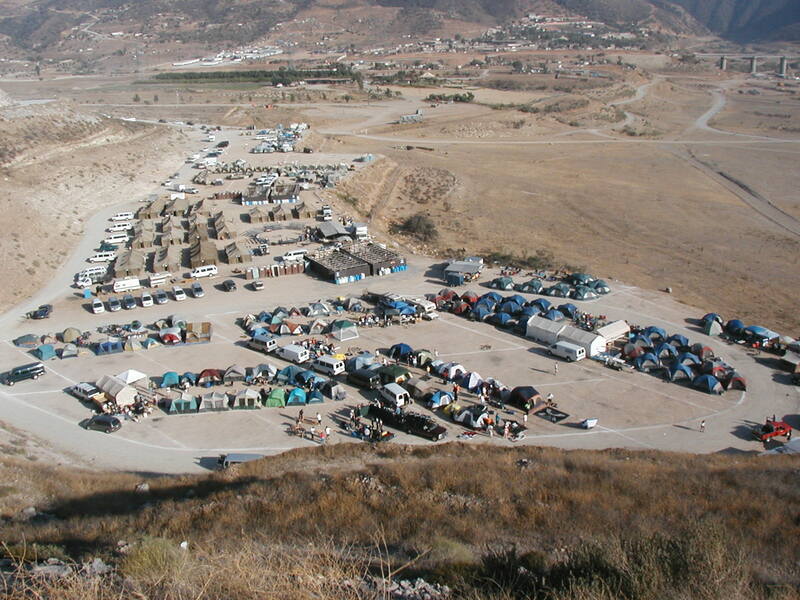 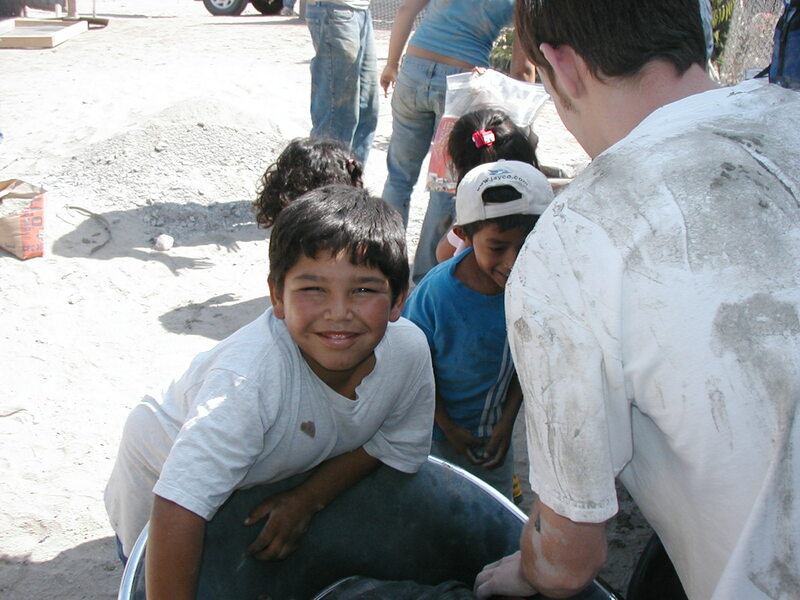 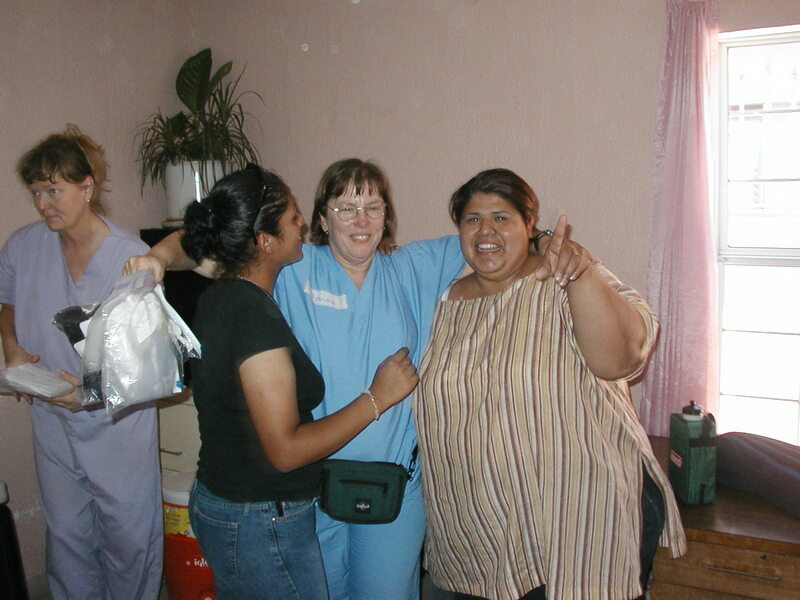 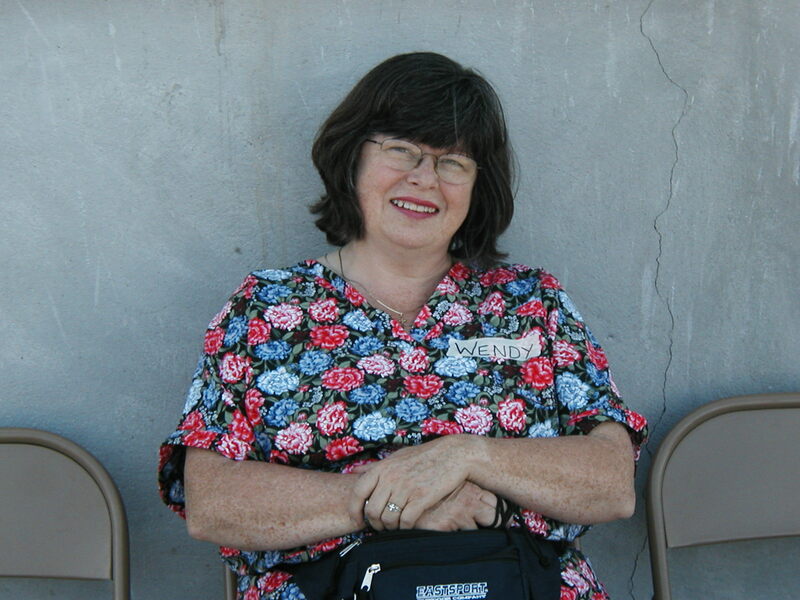 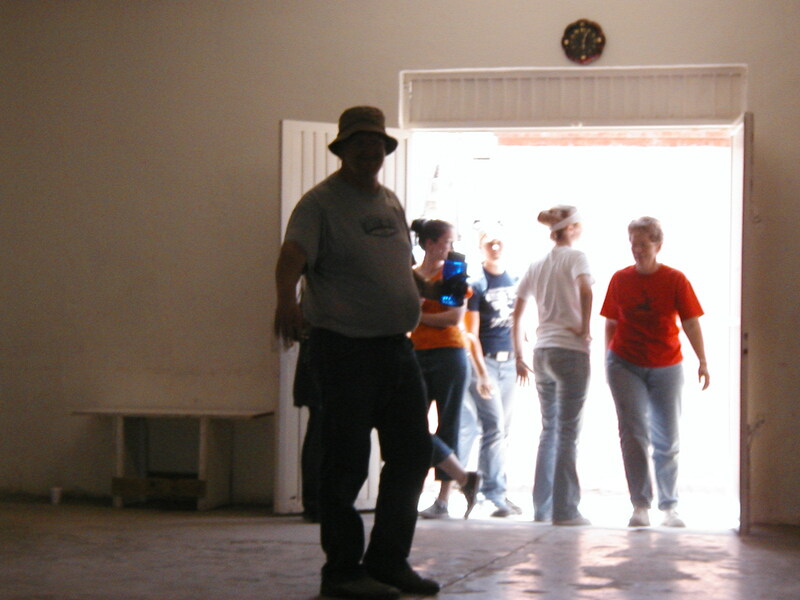 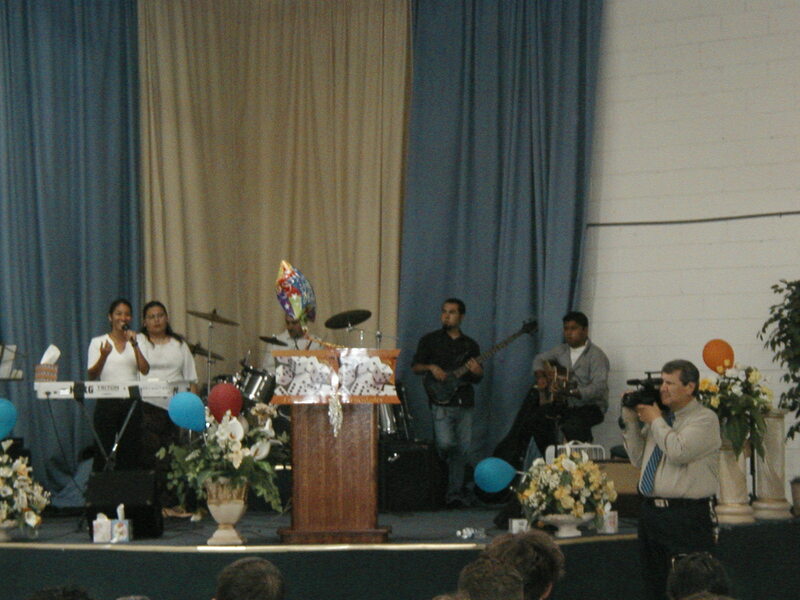 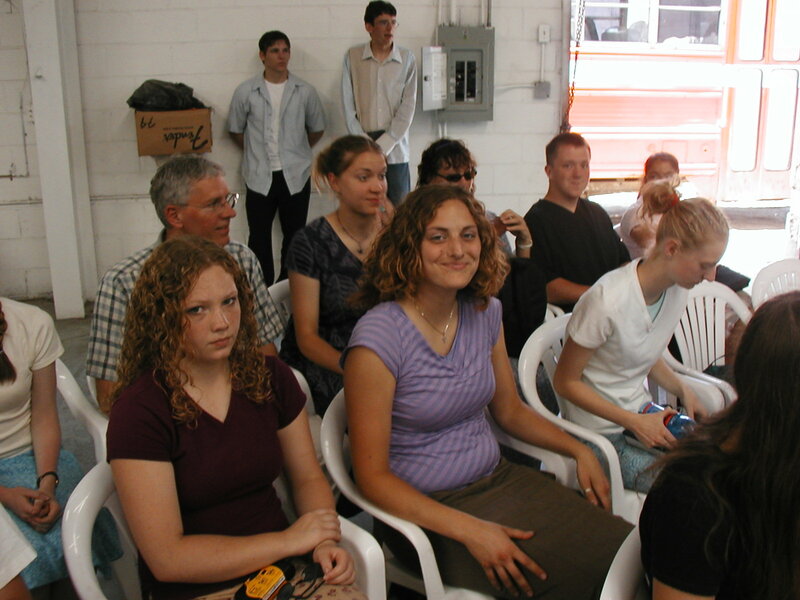 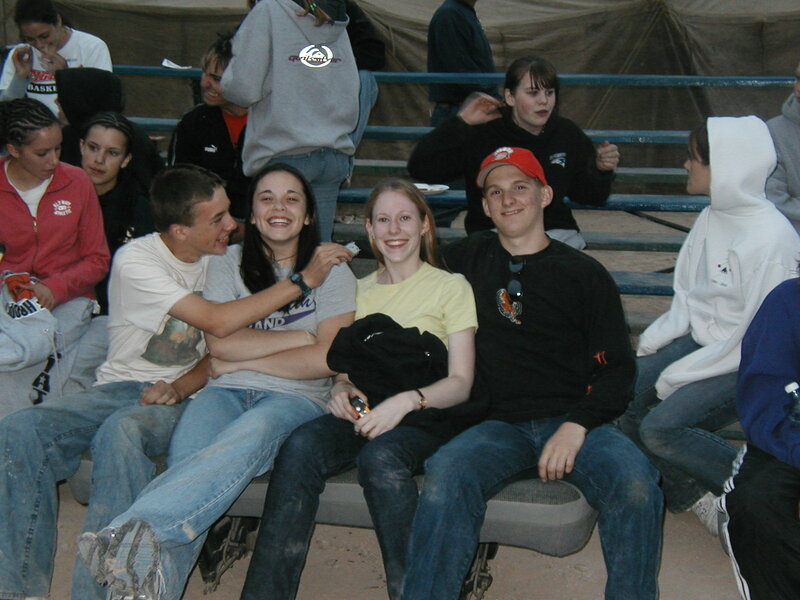 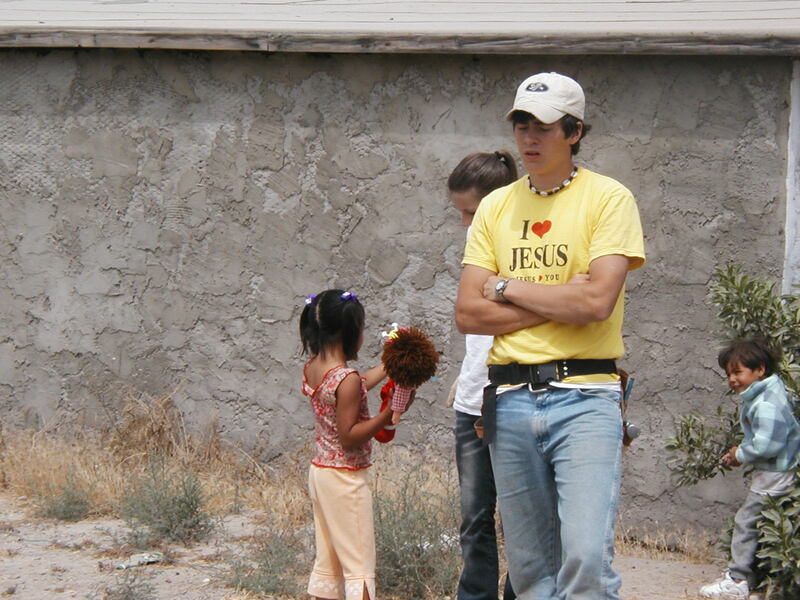 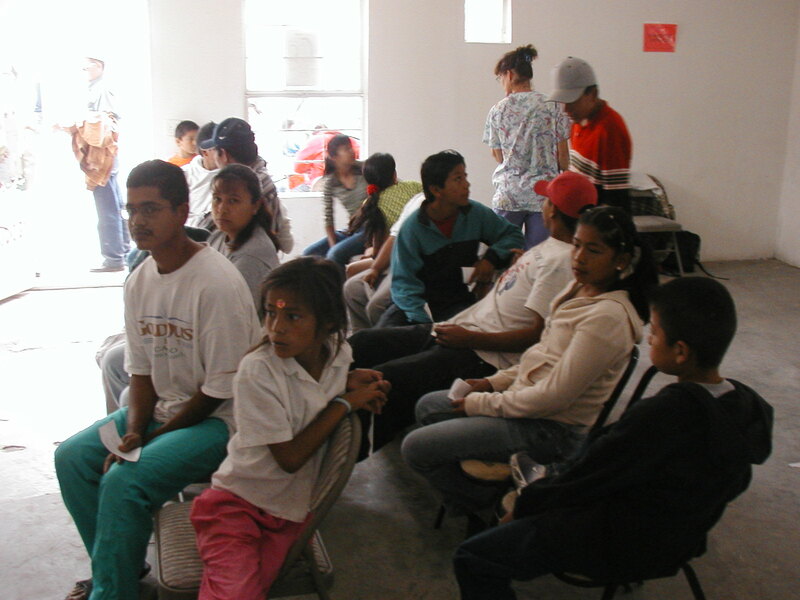 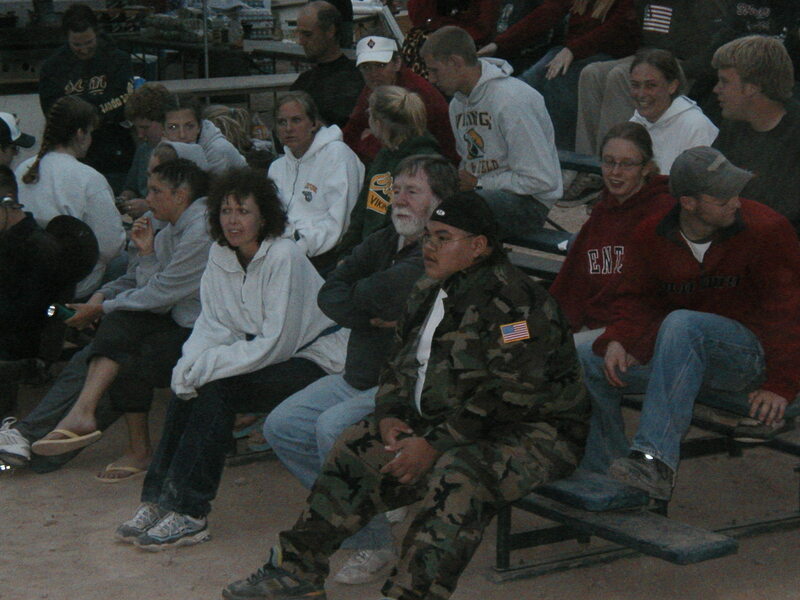 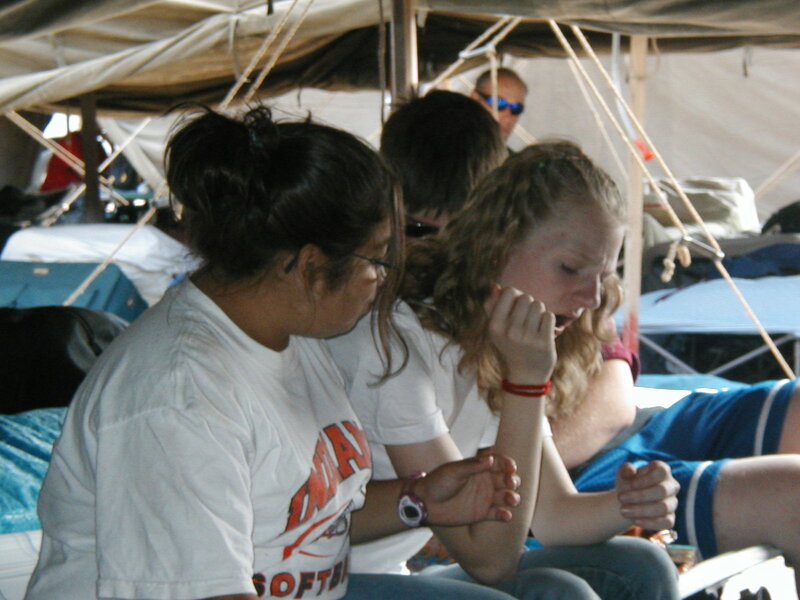 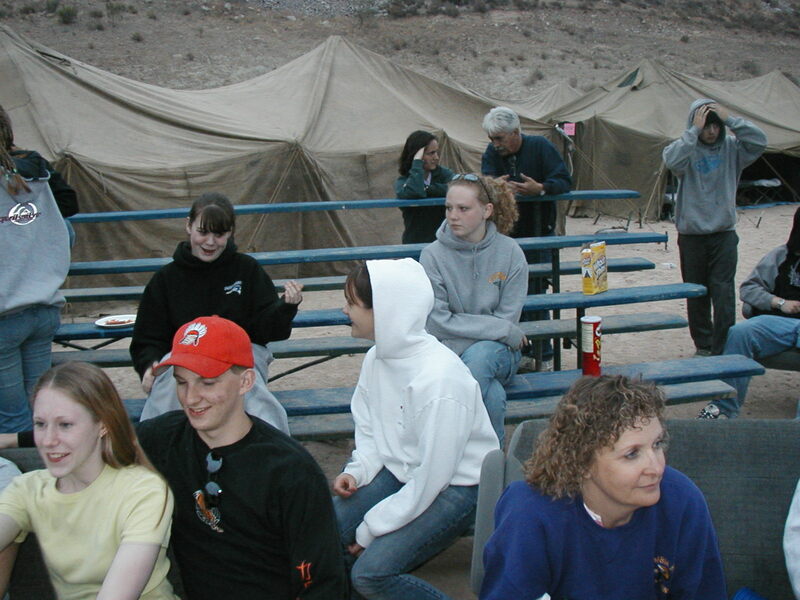 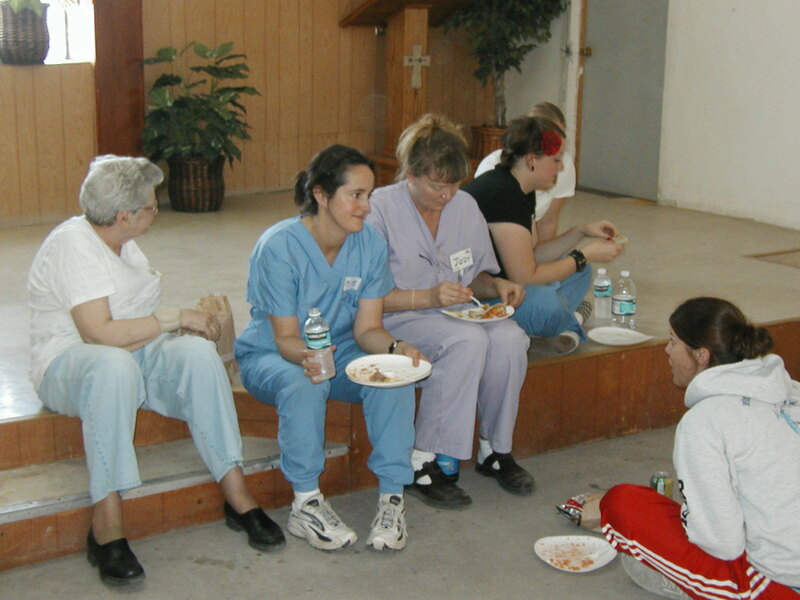 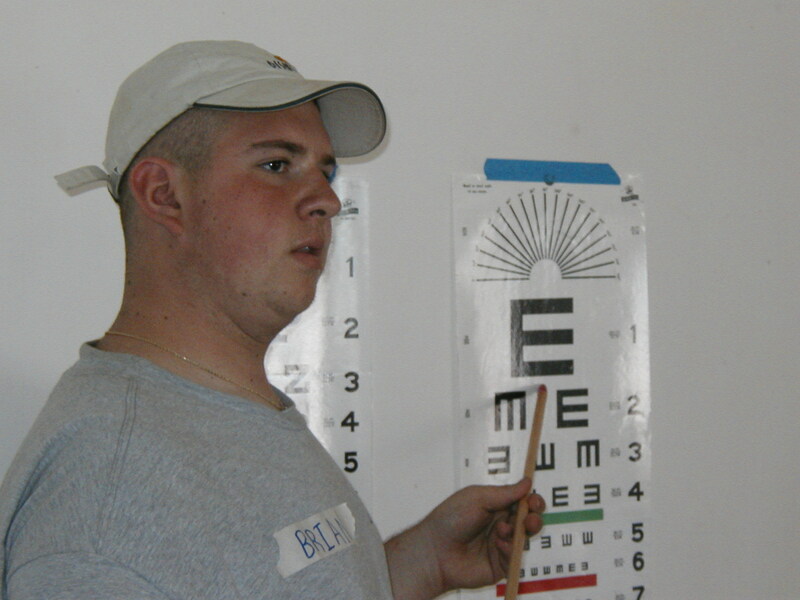 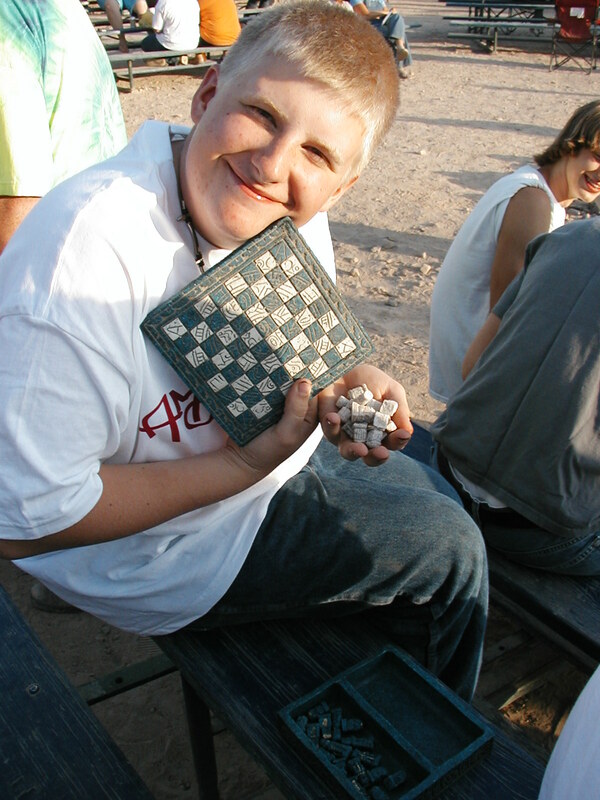 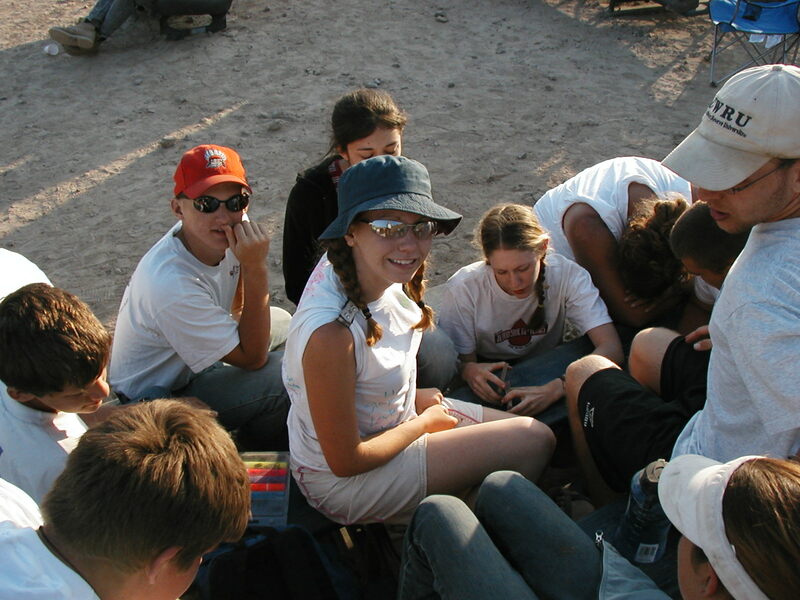 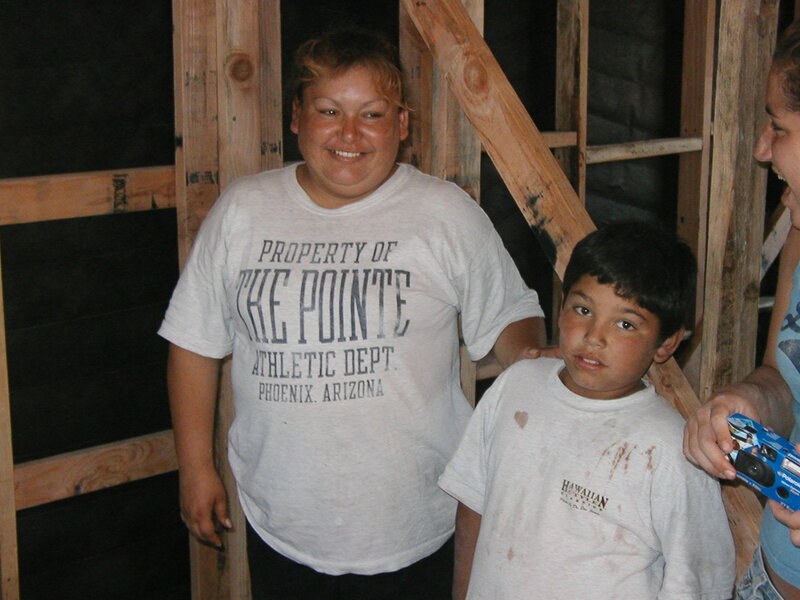 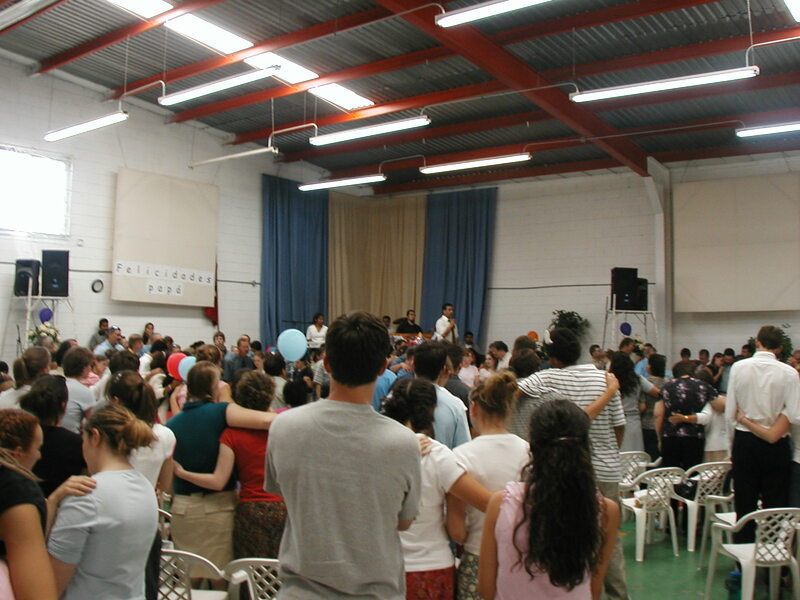 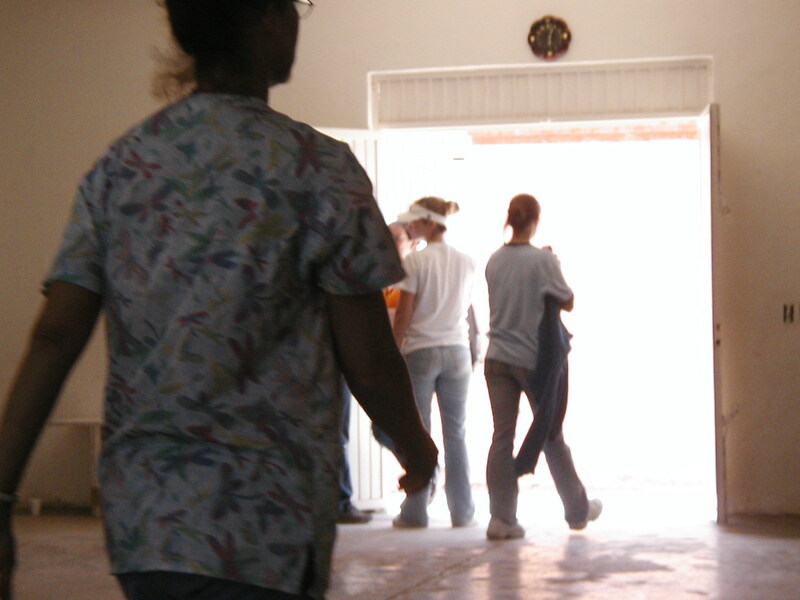 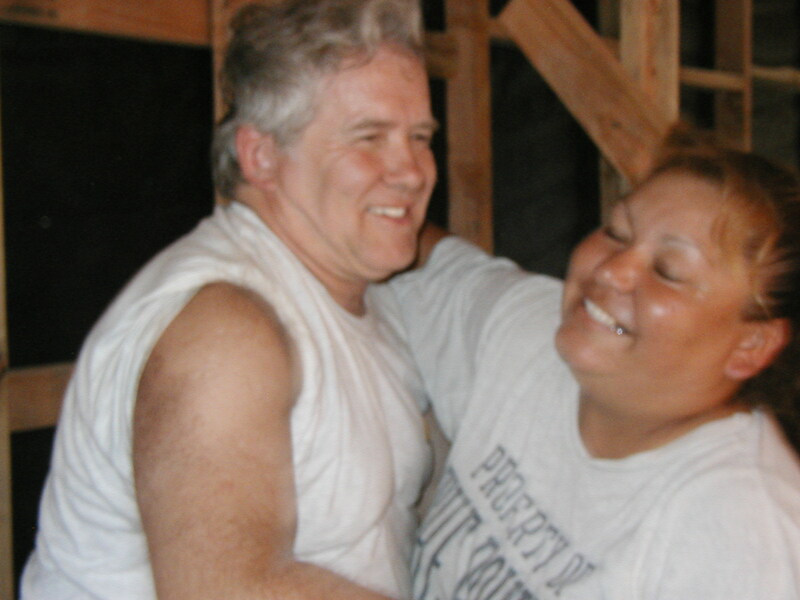 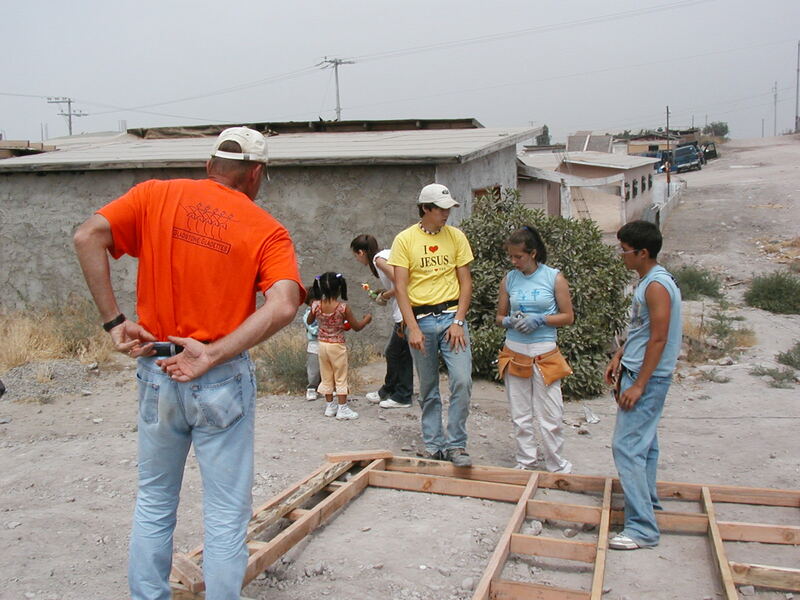 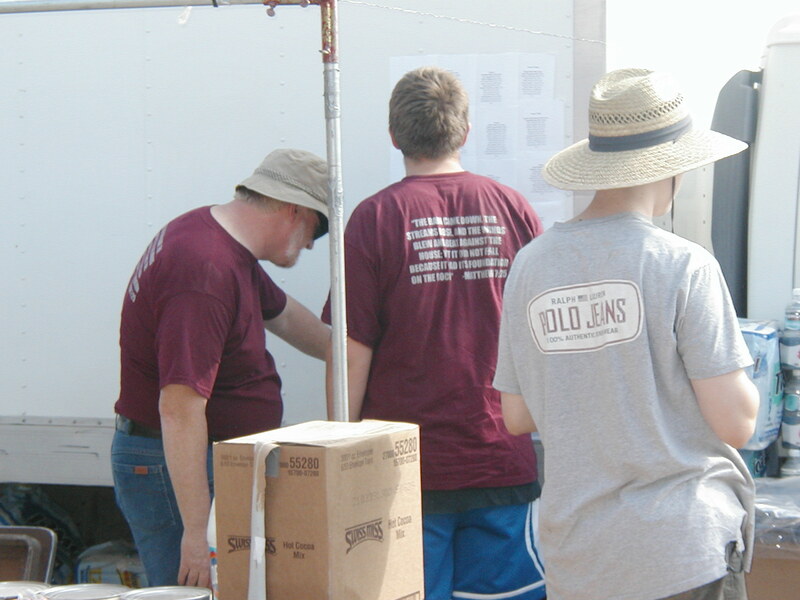 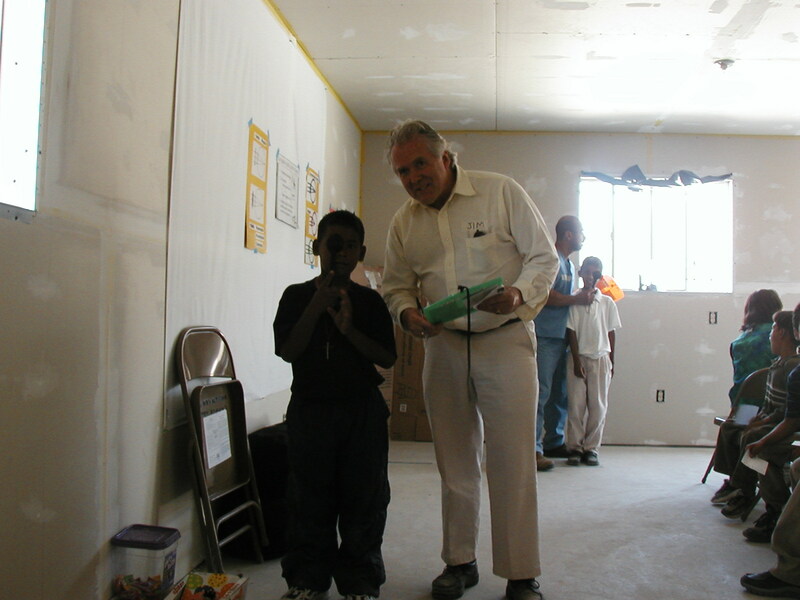 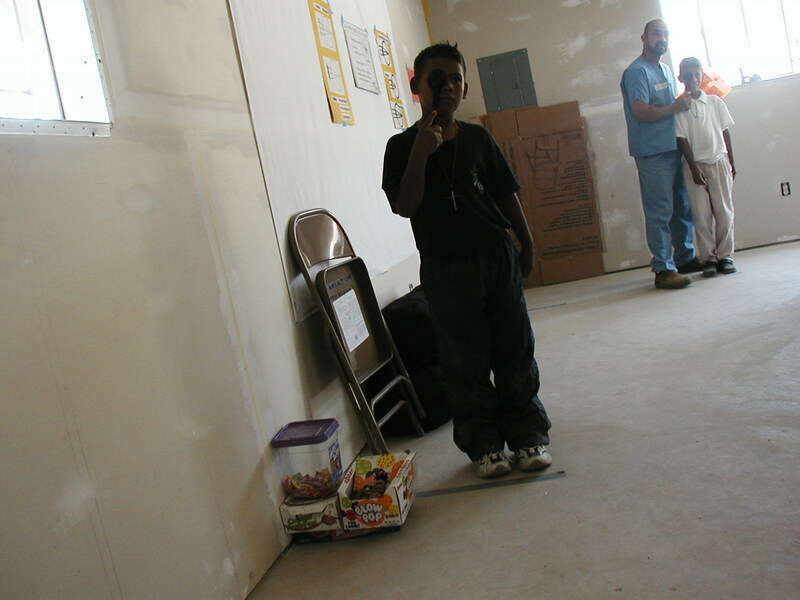 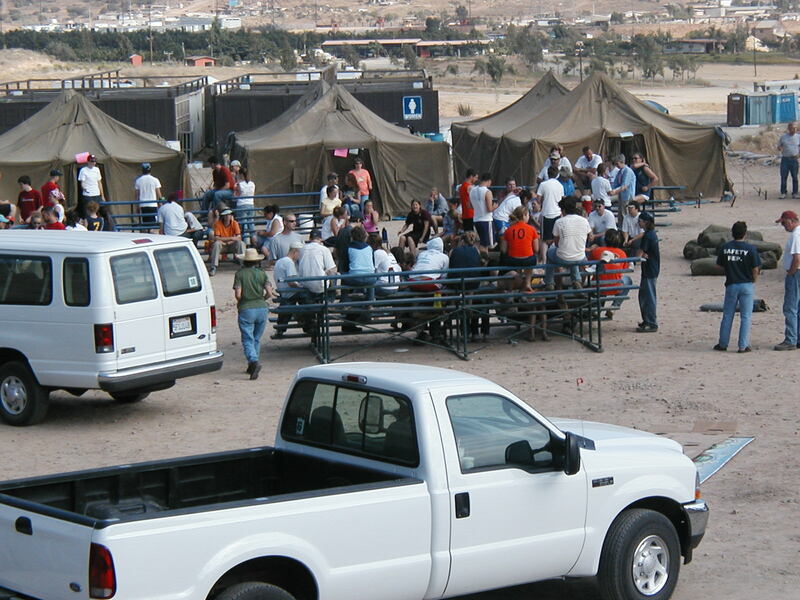 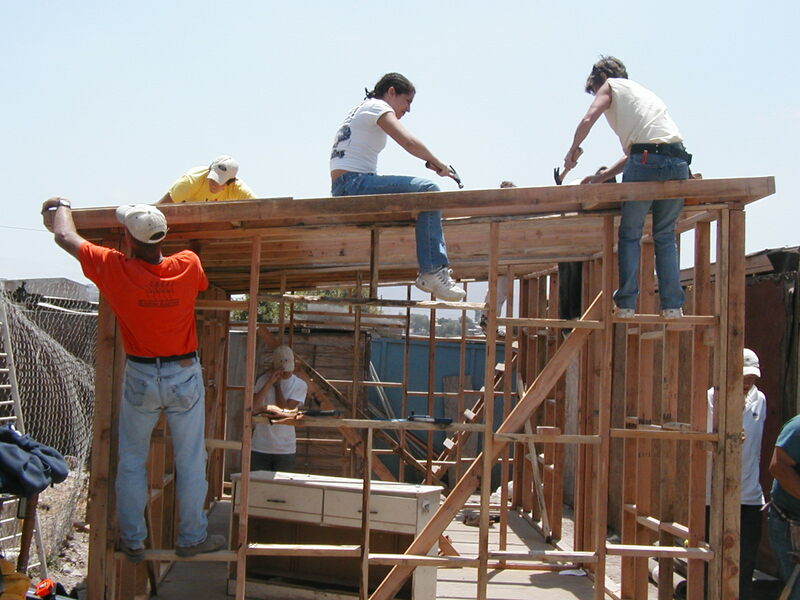 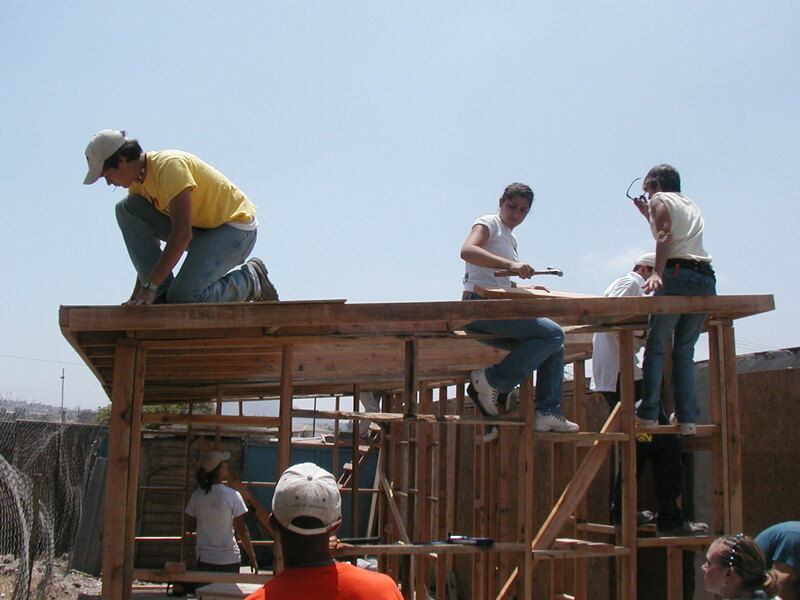 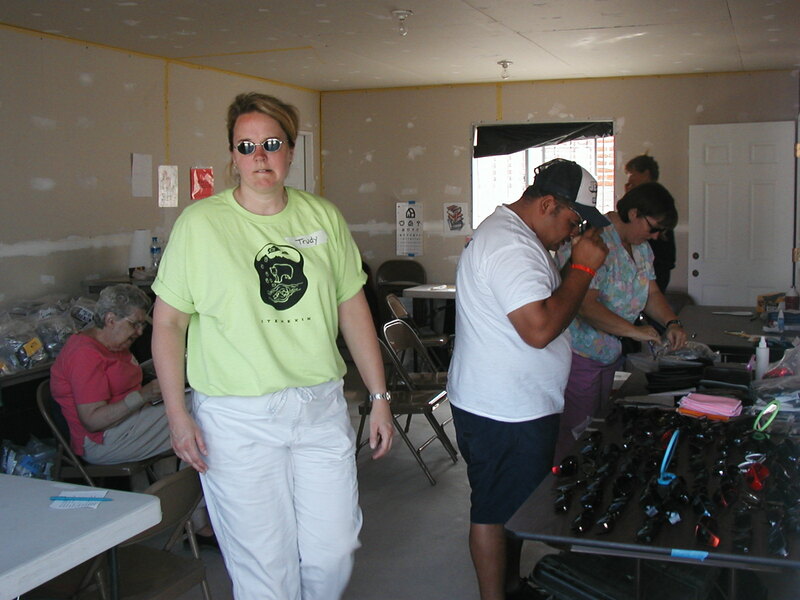 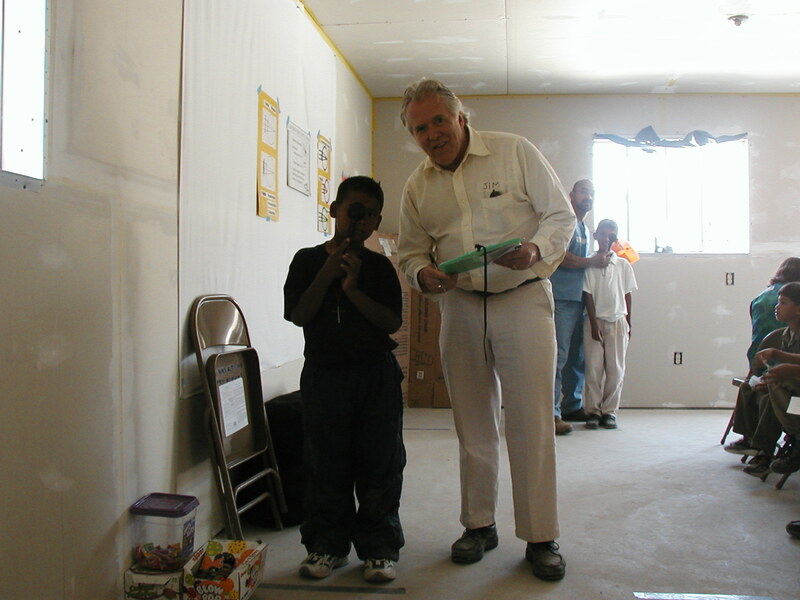 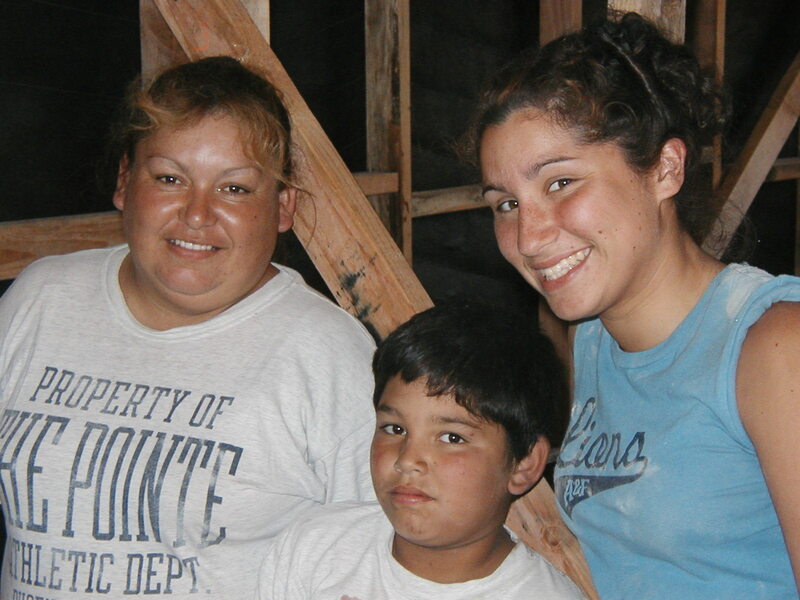 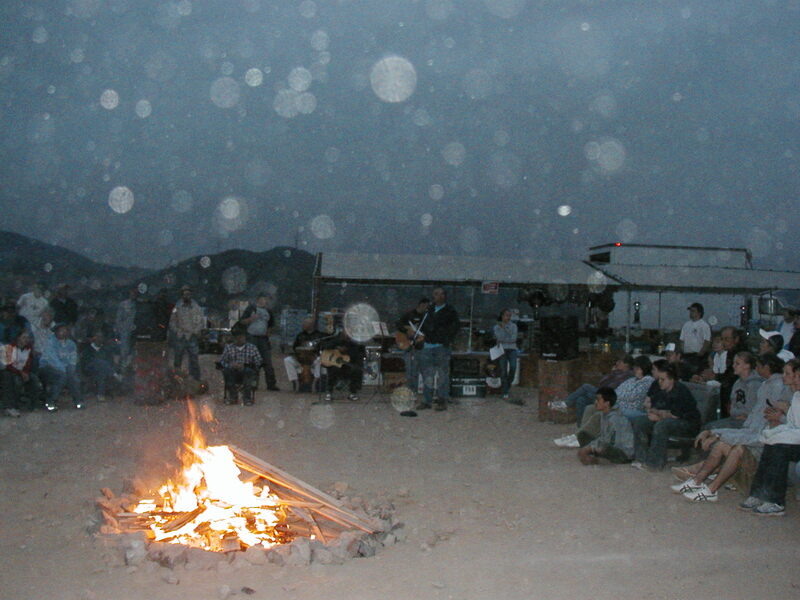 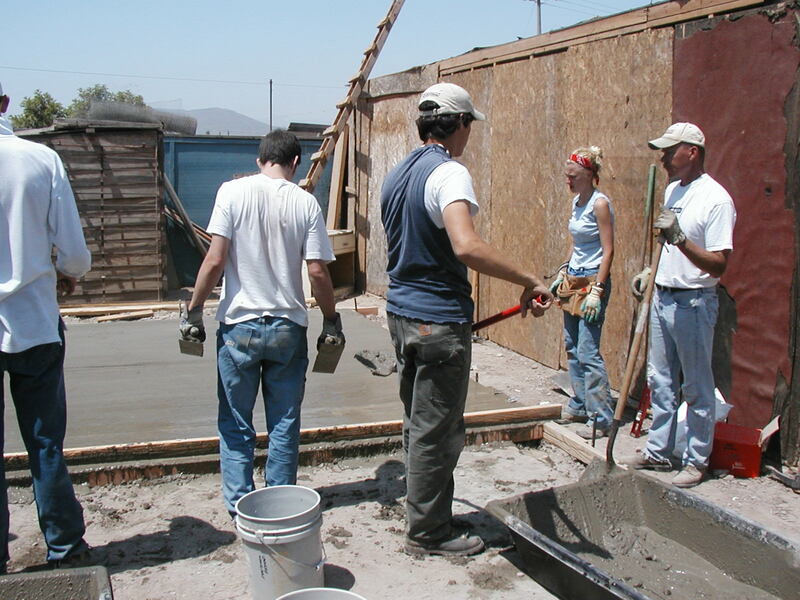 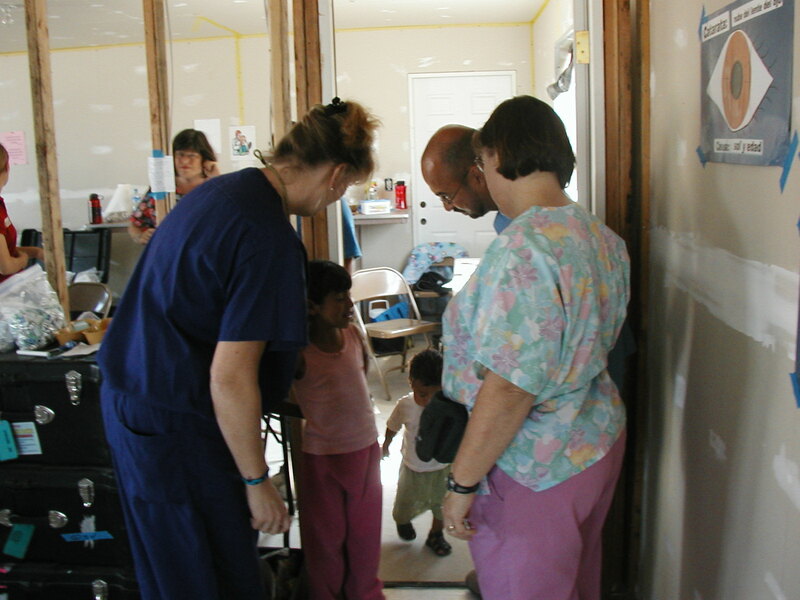 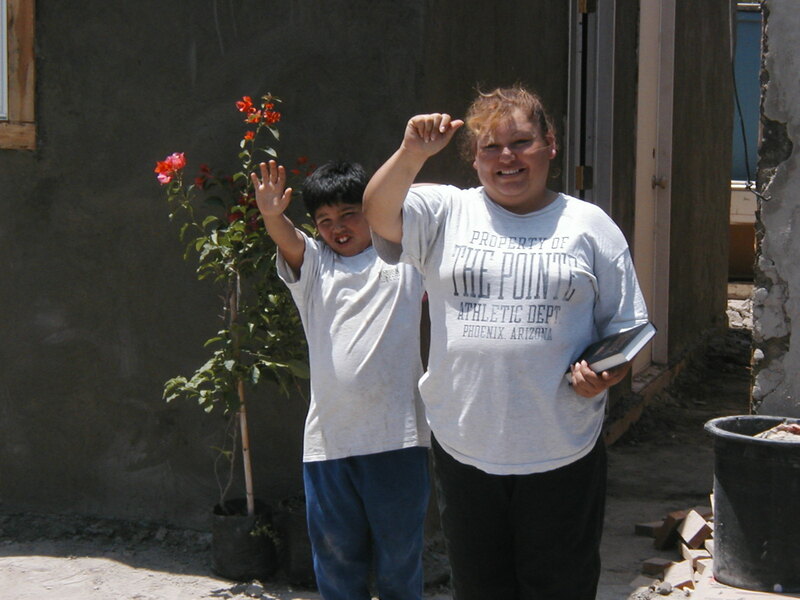 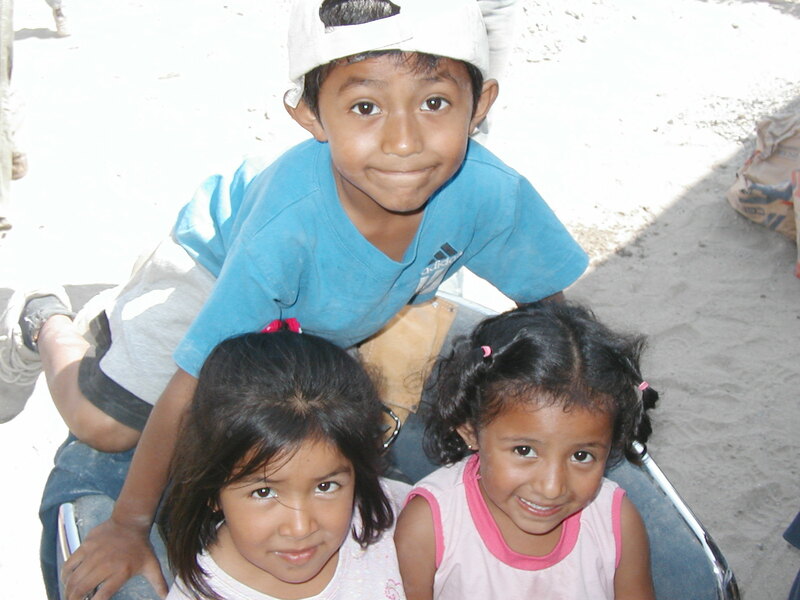 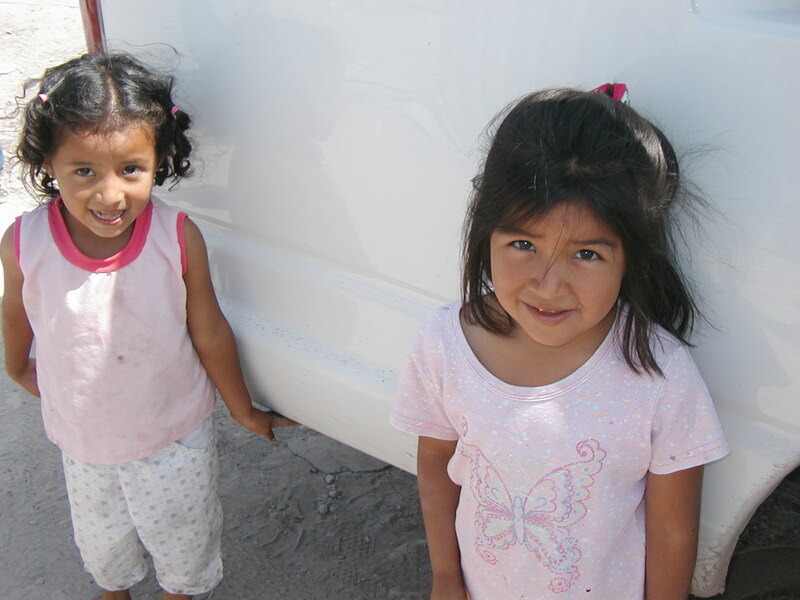 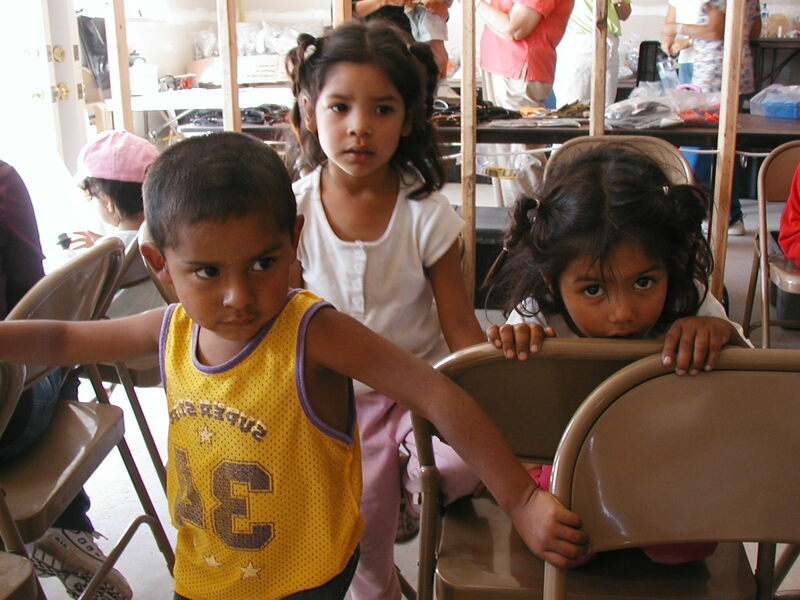 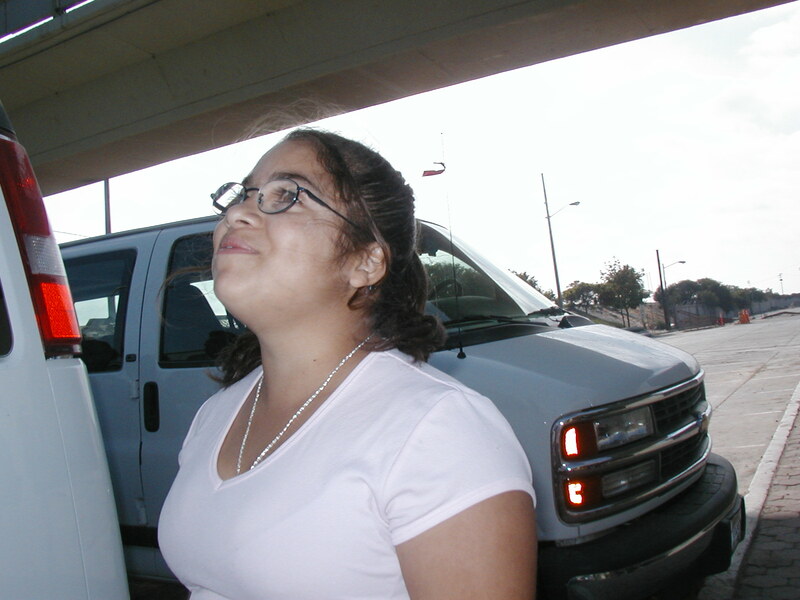 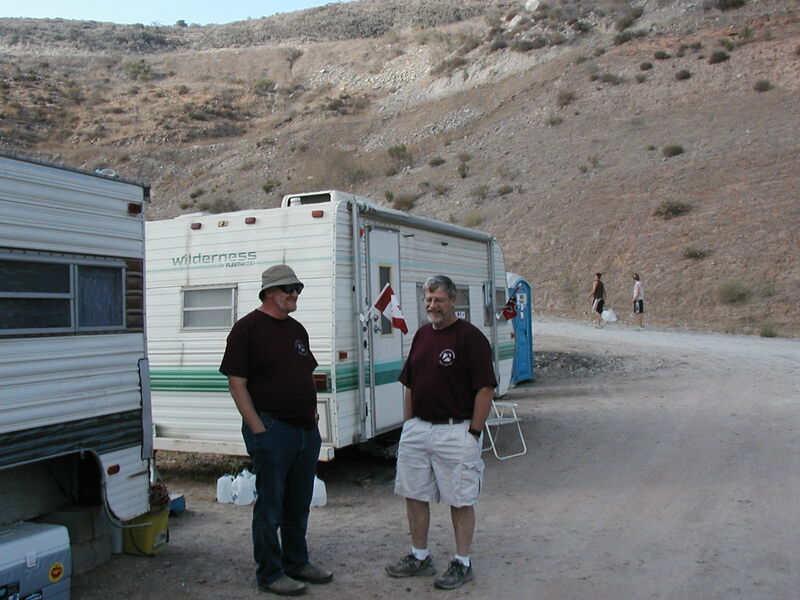 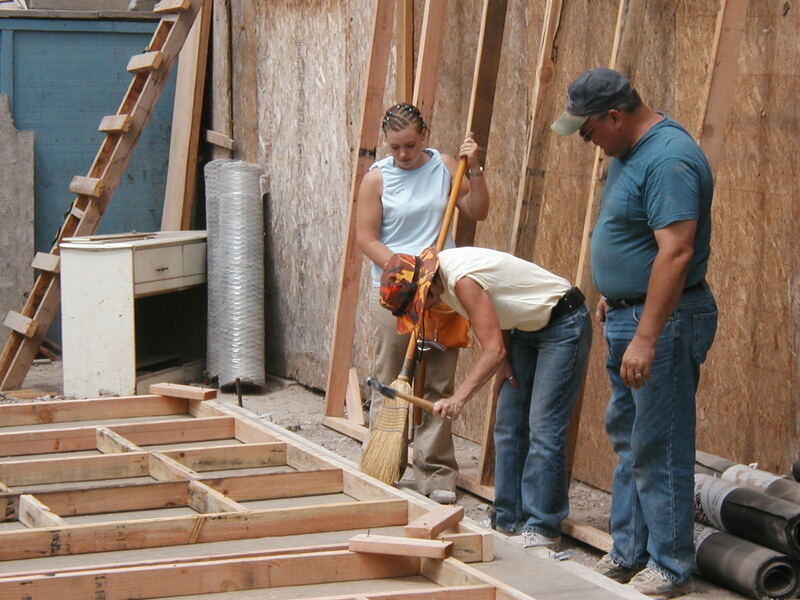 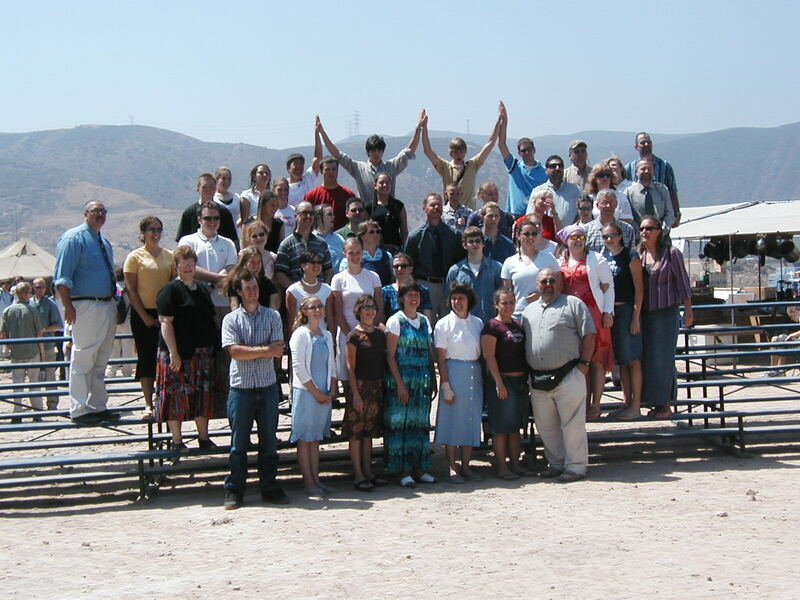 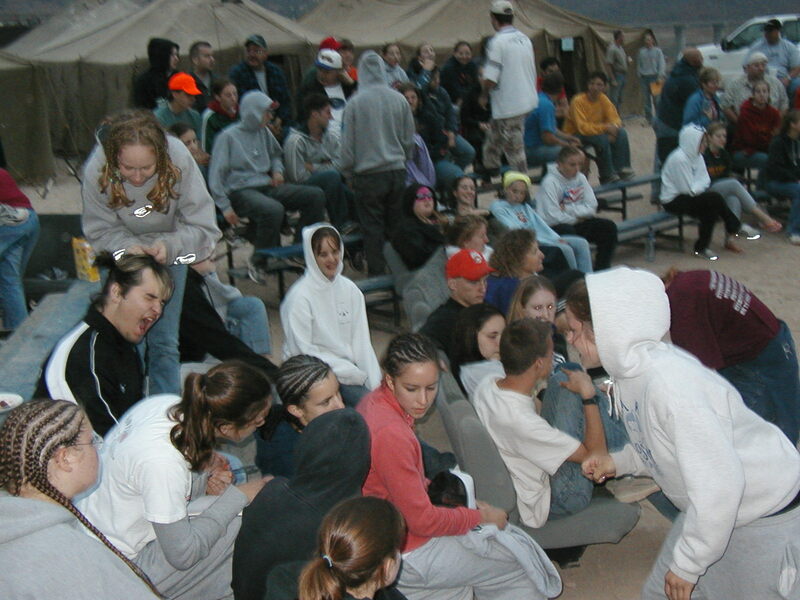 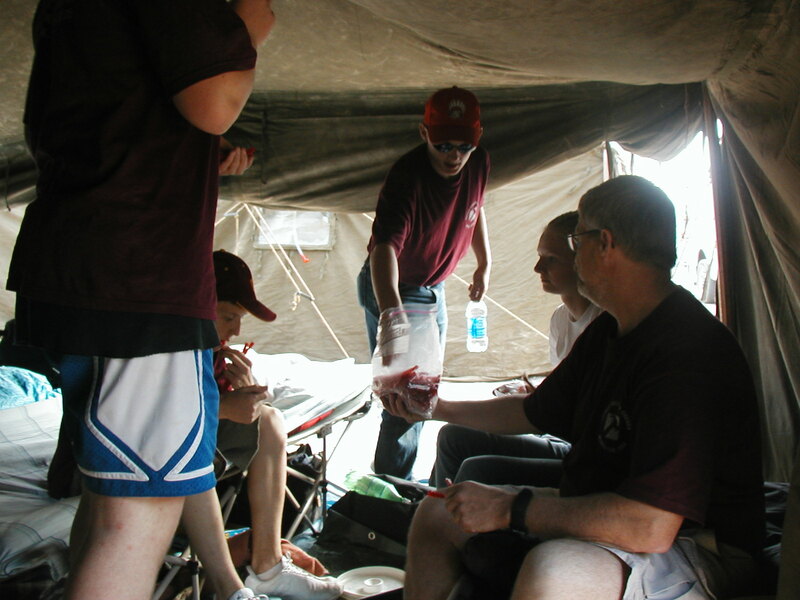 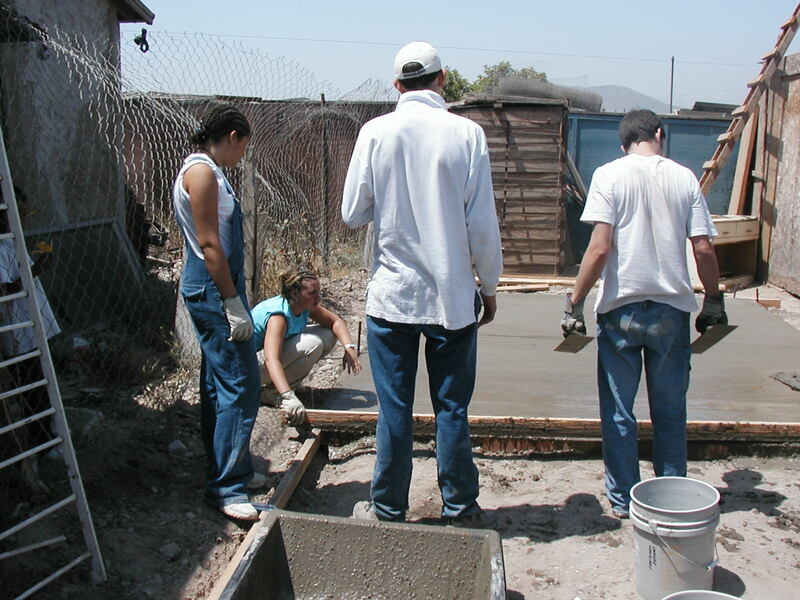 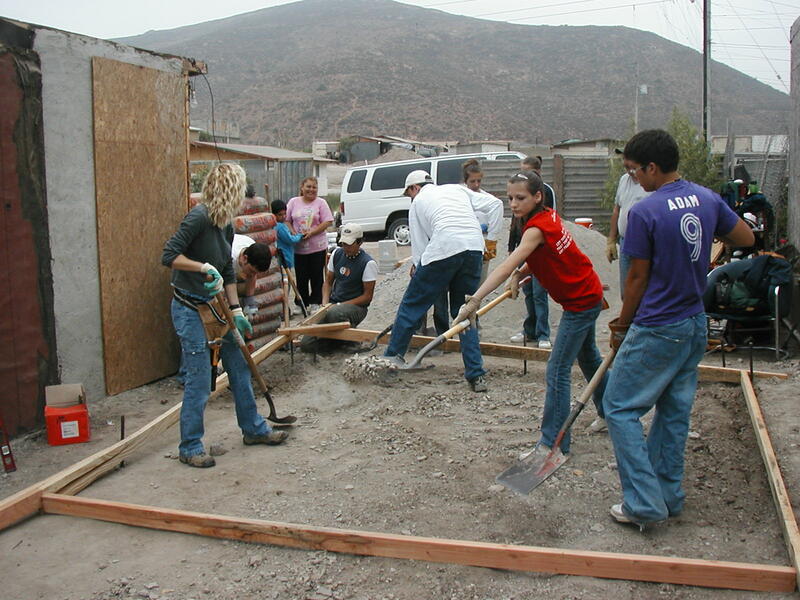 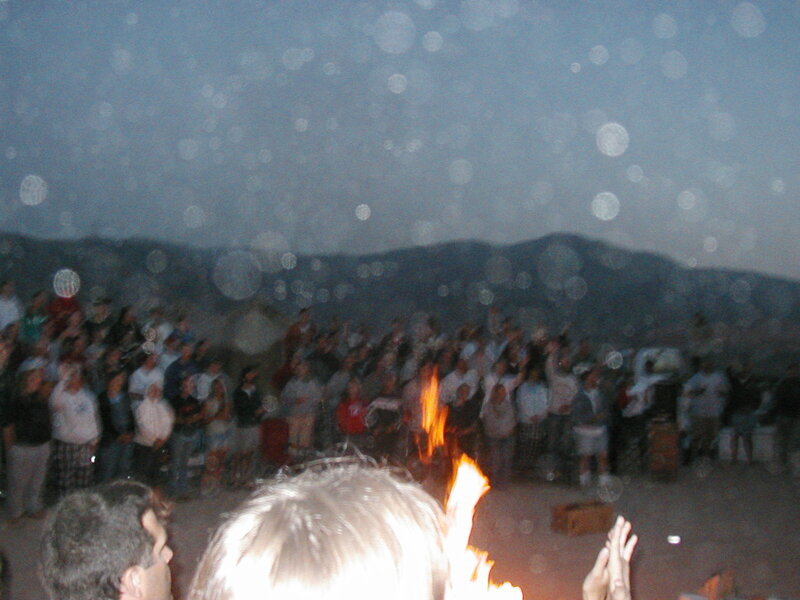 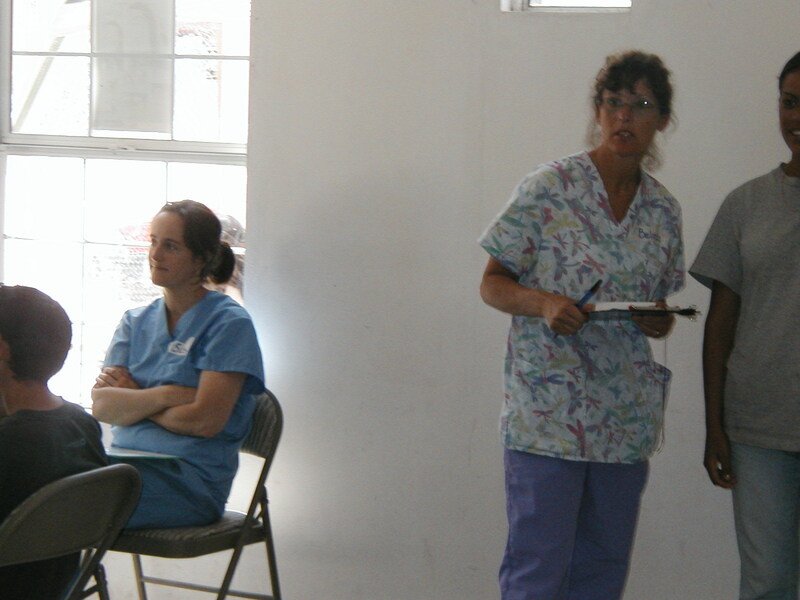 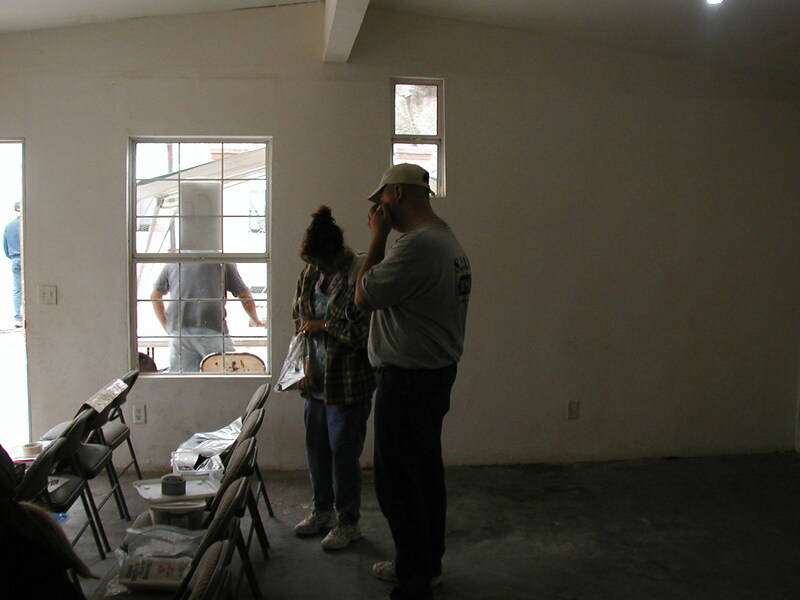 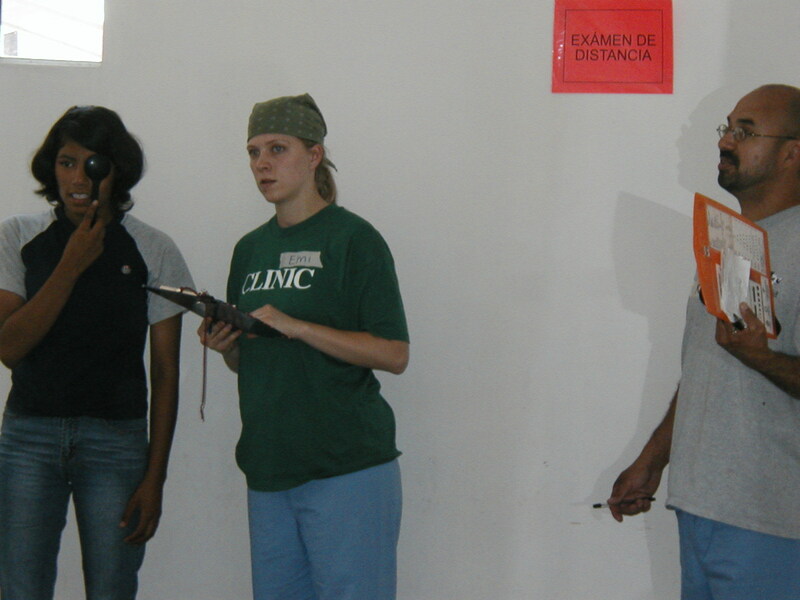 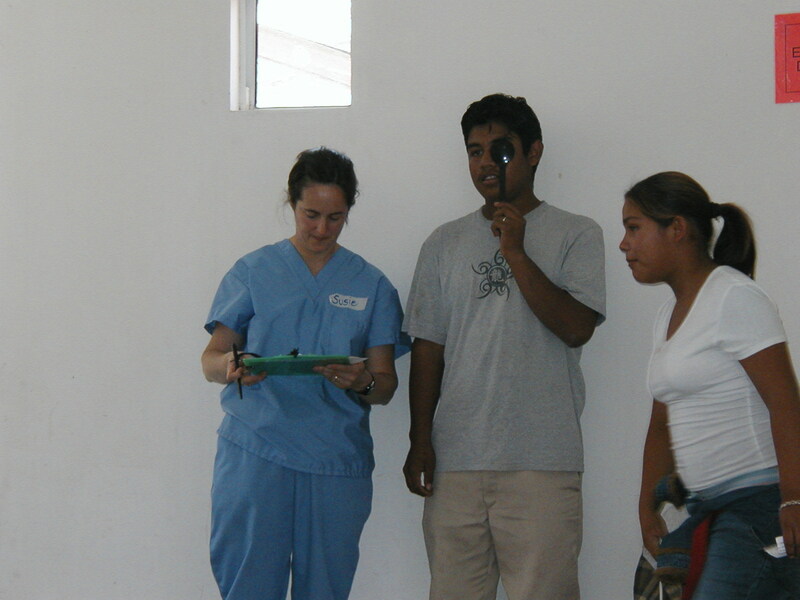 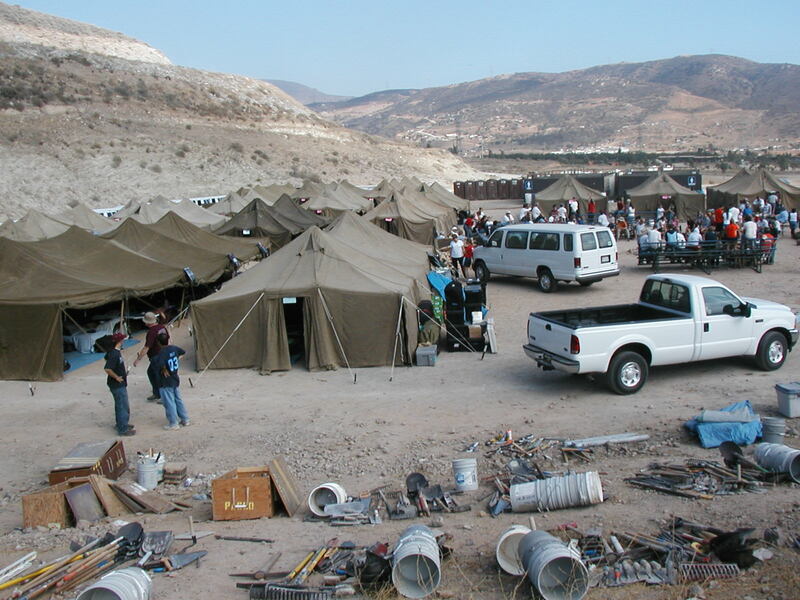 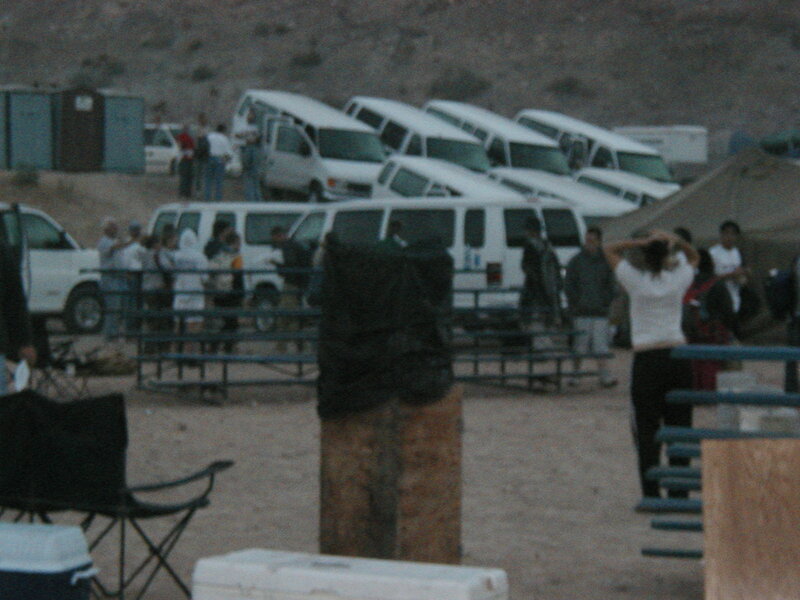 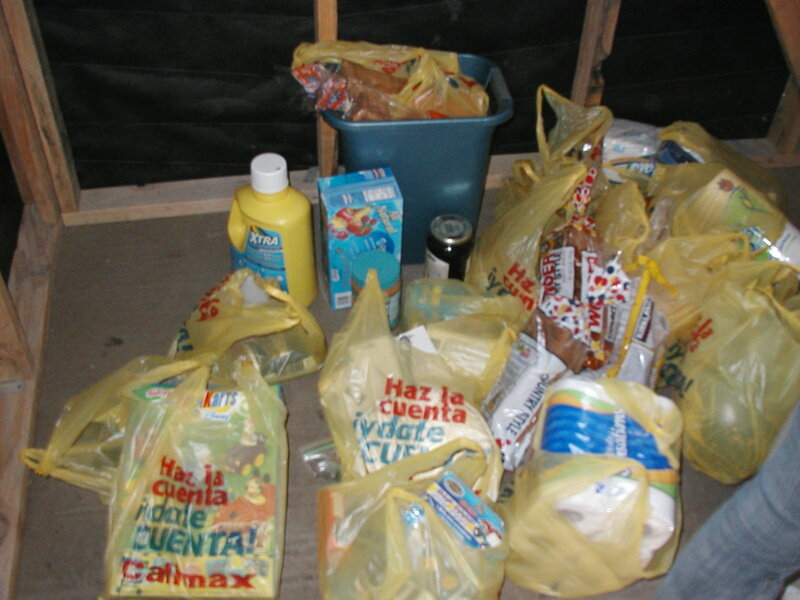 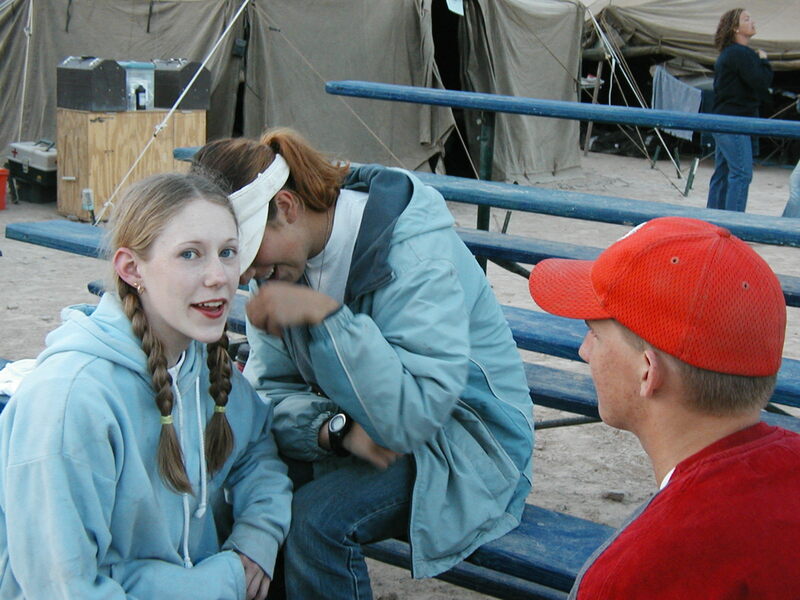 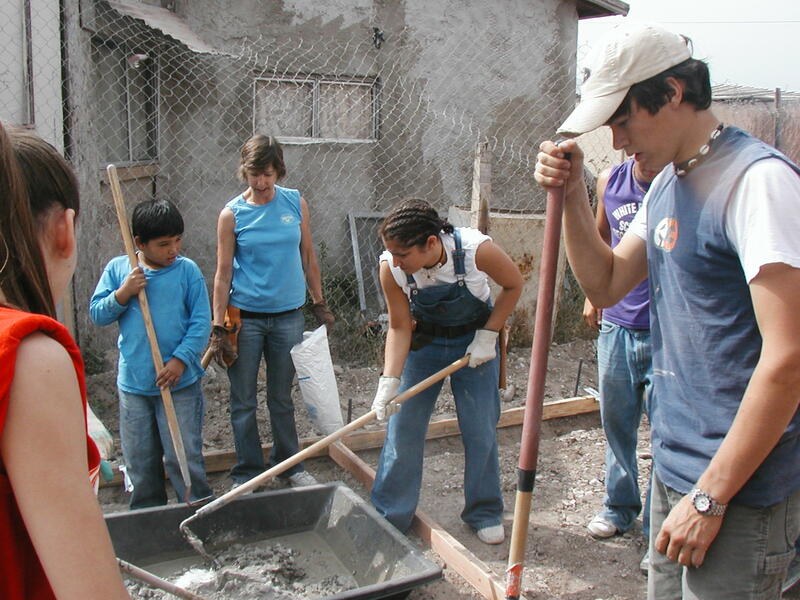 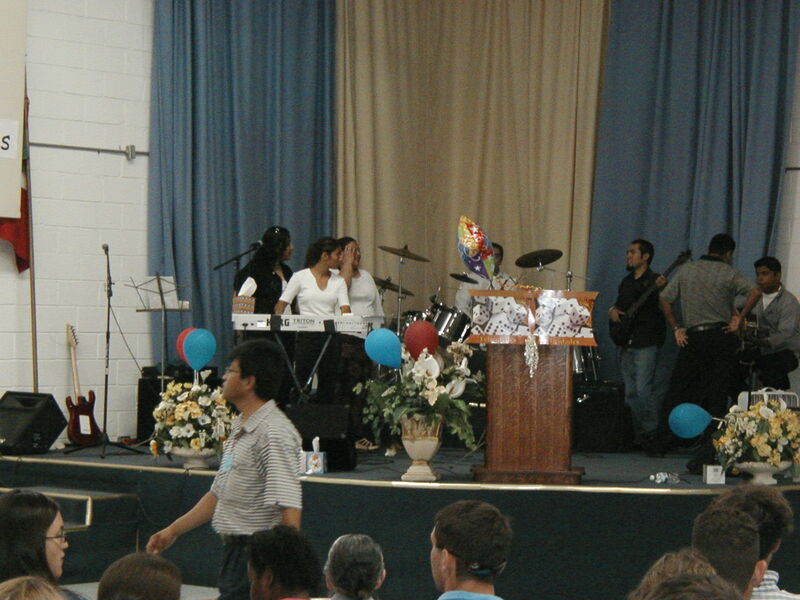 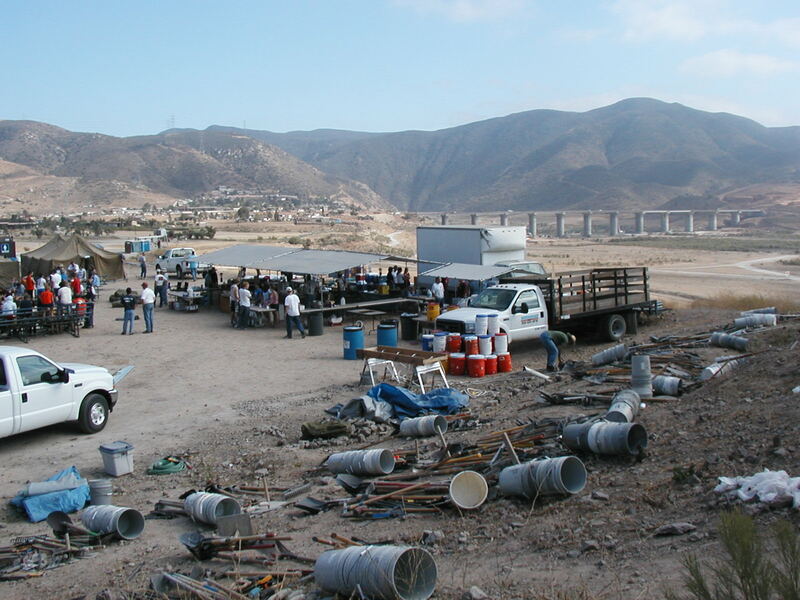 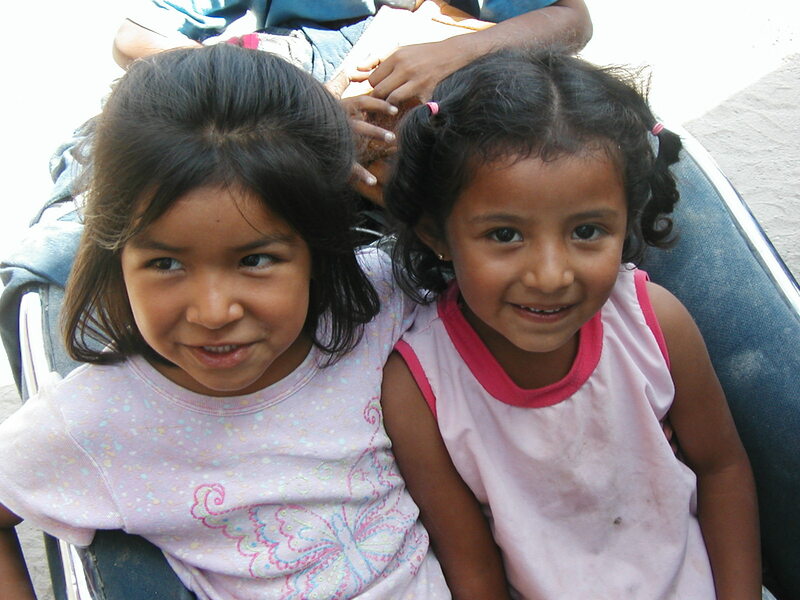 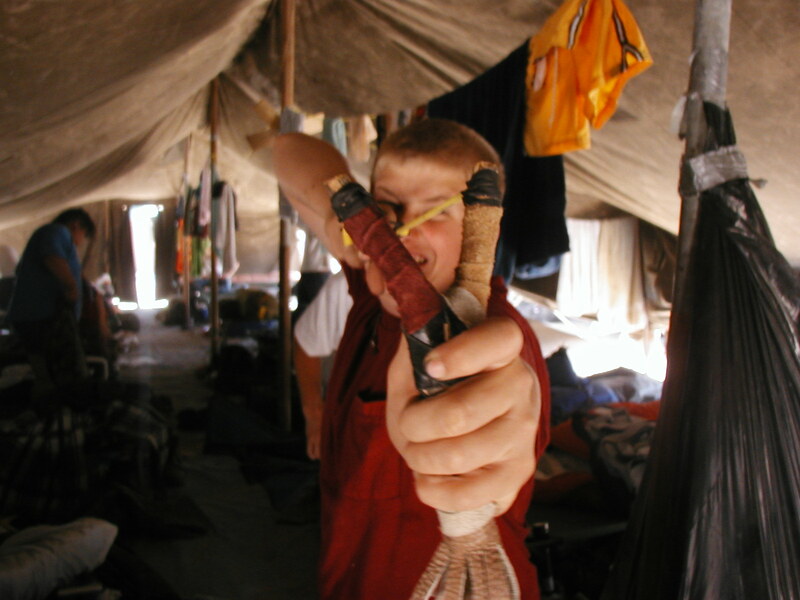 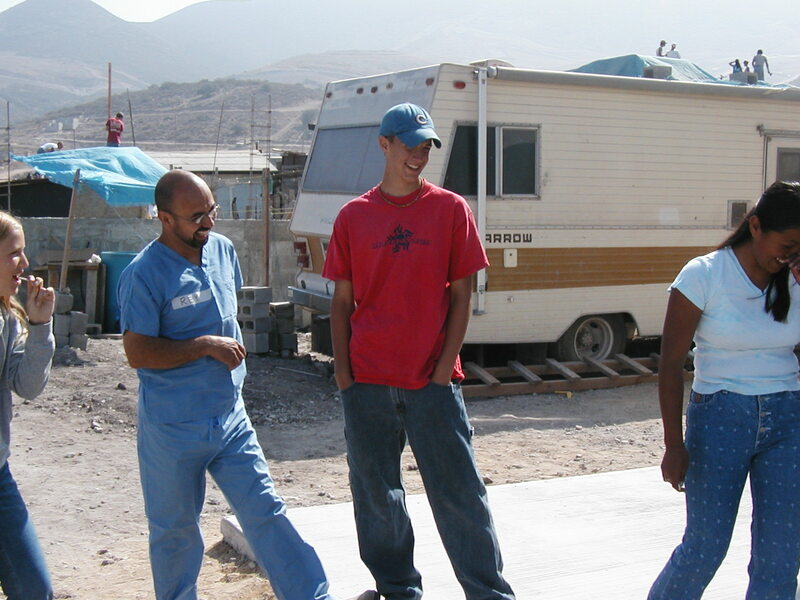 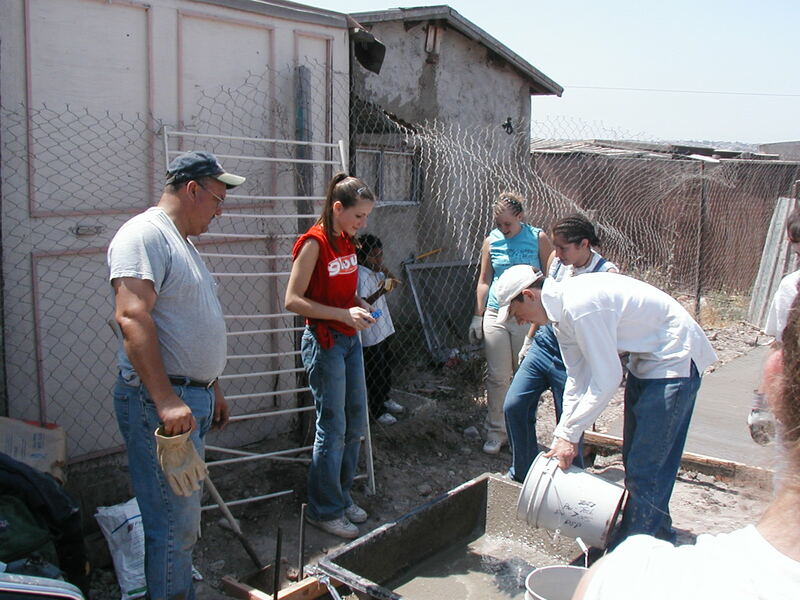 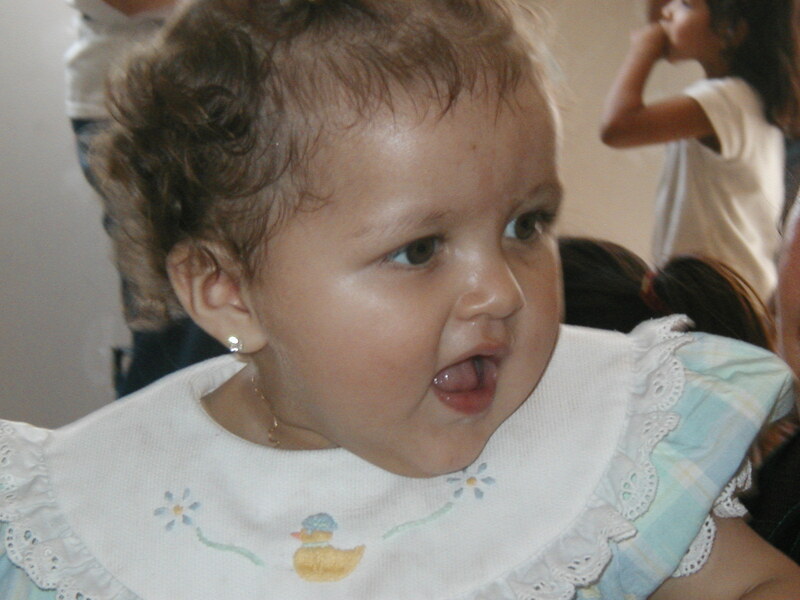 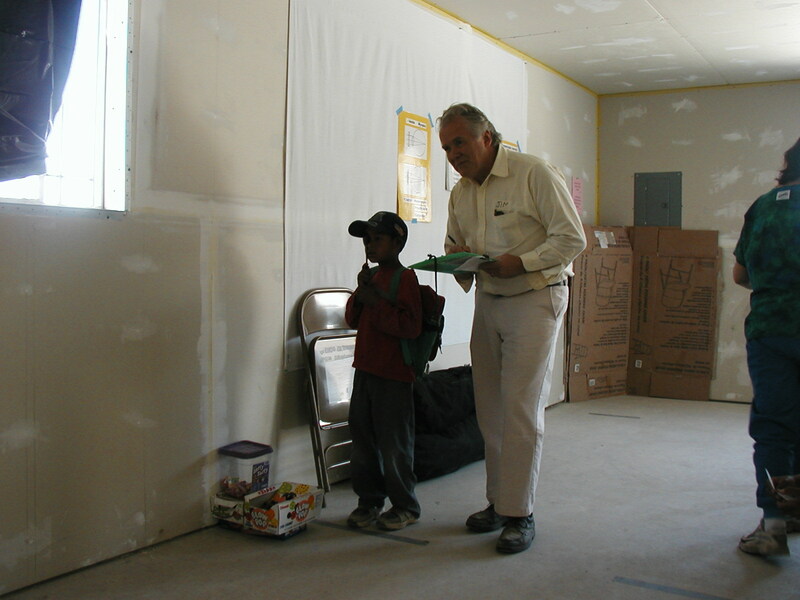 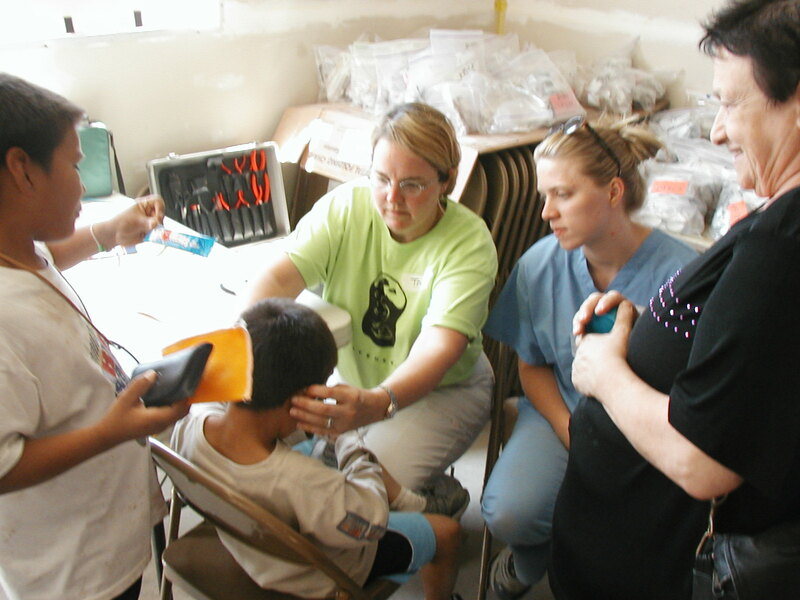 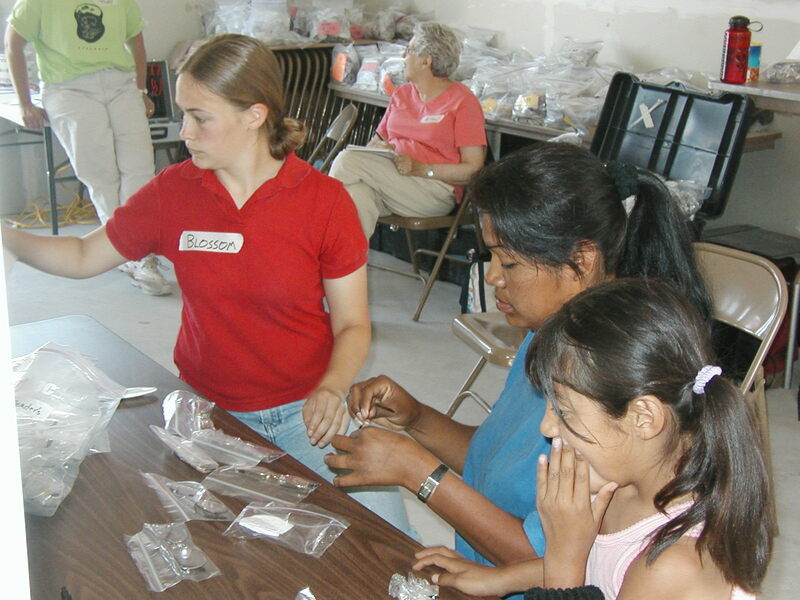 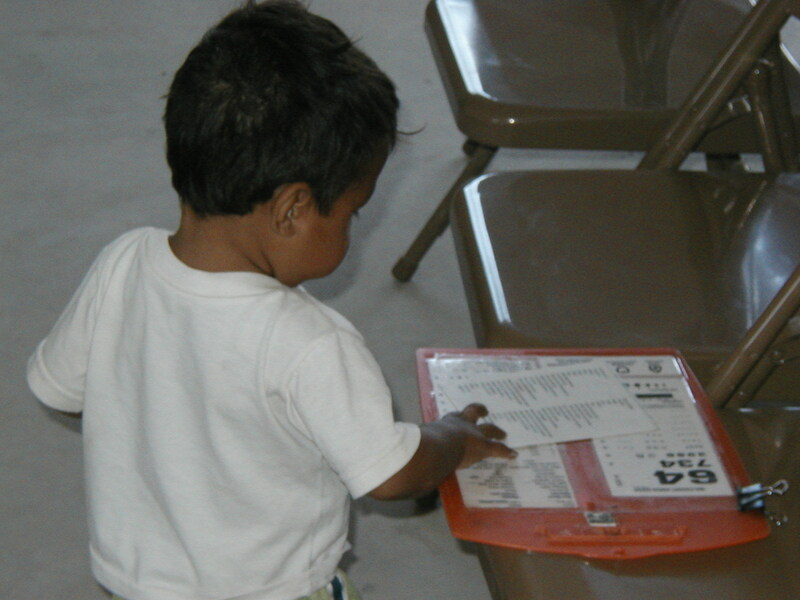 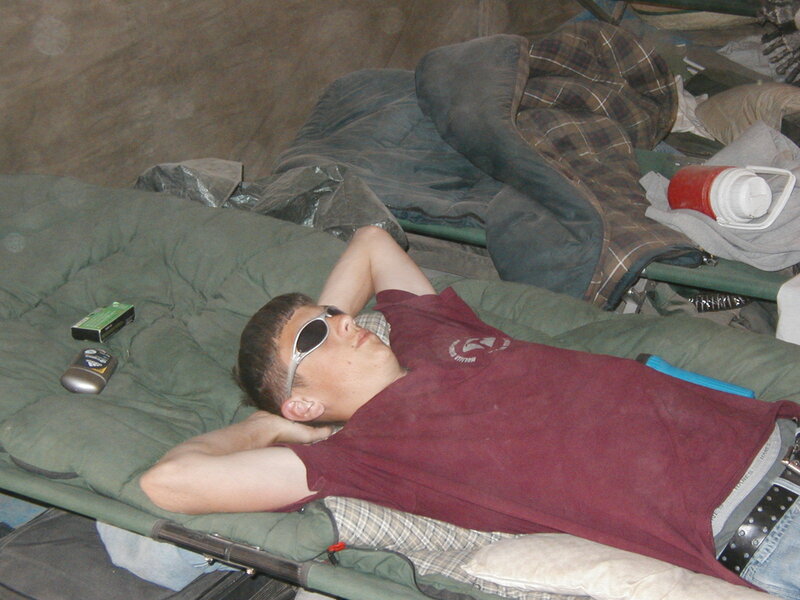 Thanks to the hard work and commitment of the Amor Ministries leadership, all of the dedicated and generous participants in the 2004 Mexico Mission were able to spend a week providing a multitude of blessings to the multitude who do not have the blessings we take for granted in the United States. 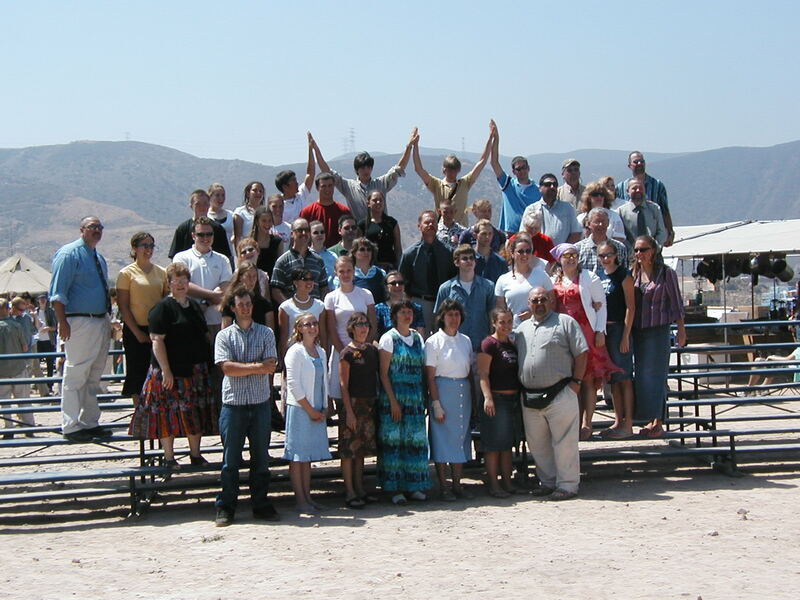 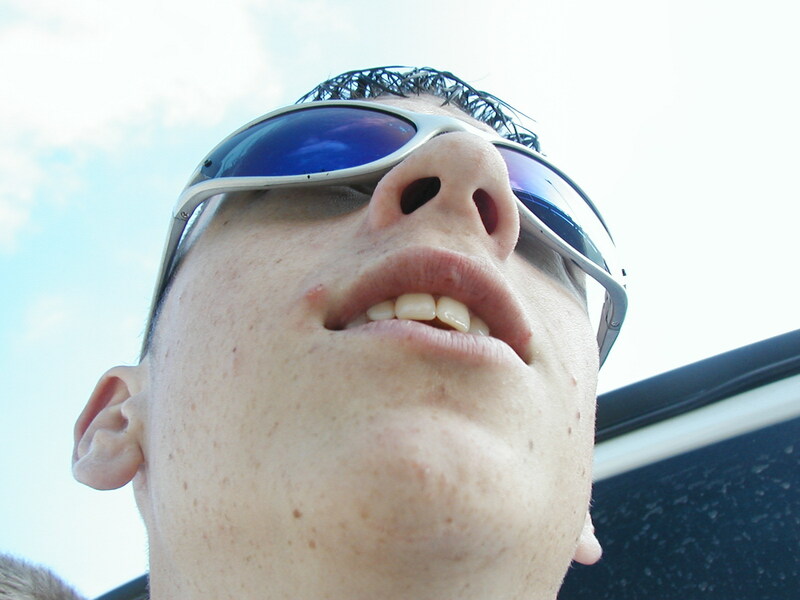 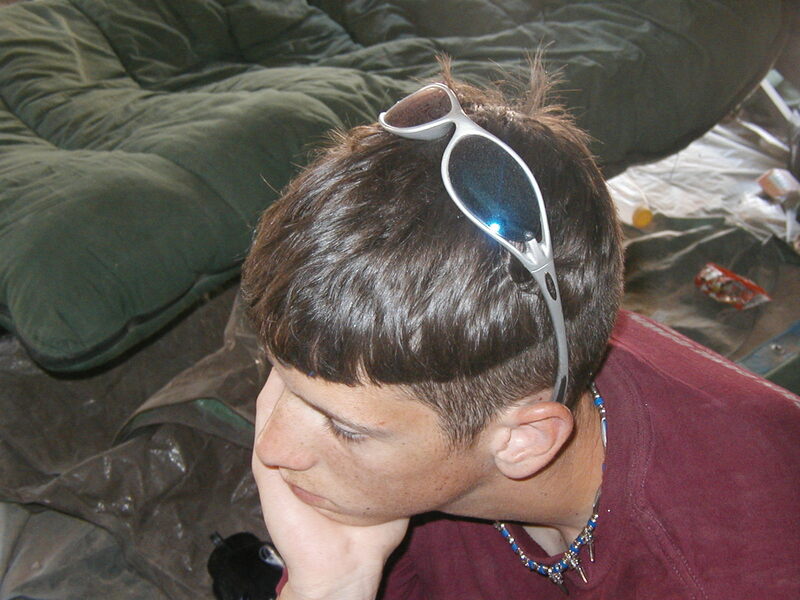 Nevertheless they are the happiest and most wonderful people a person would ever hope to meet. 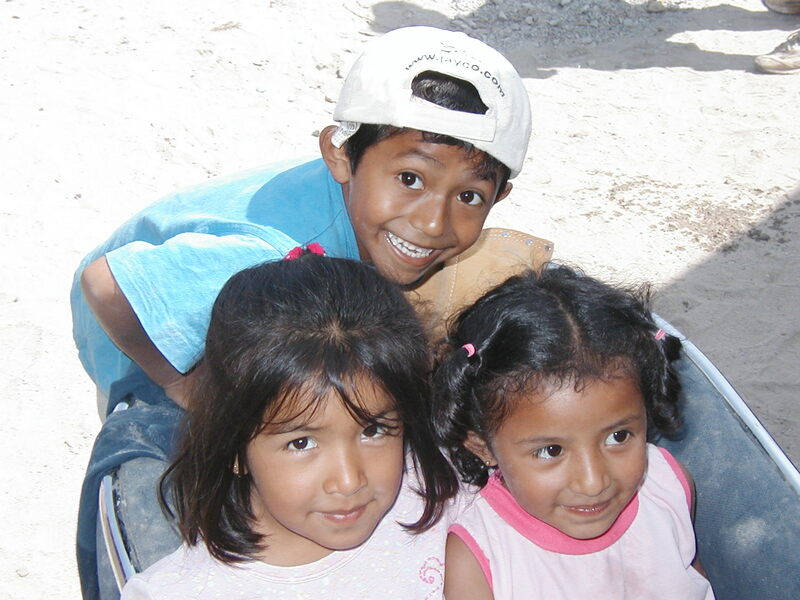 Quick to smile, with gratitude and spirituality that hearkens back to the hardworking and spiritual people who founded the United States, these Mexican people embody the finest qualities in humanity. 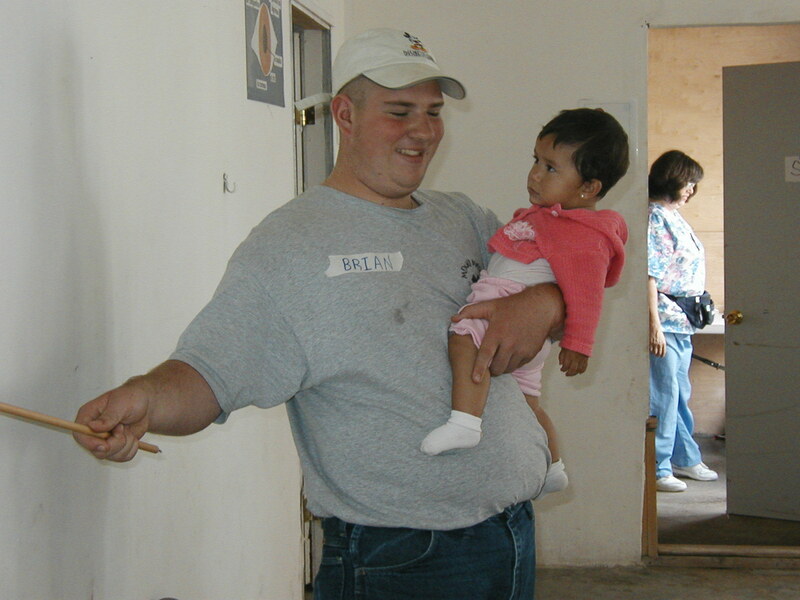 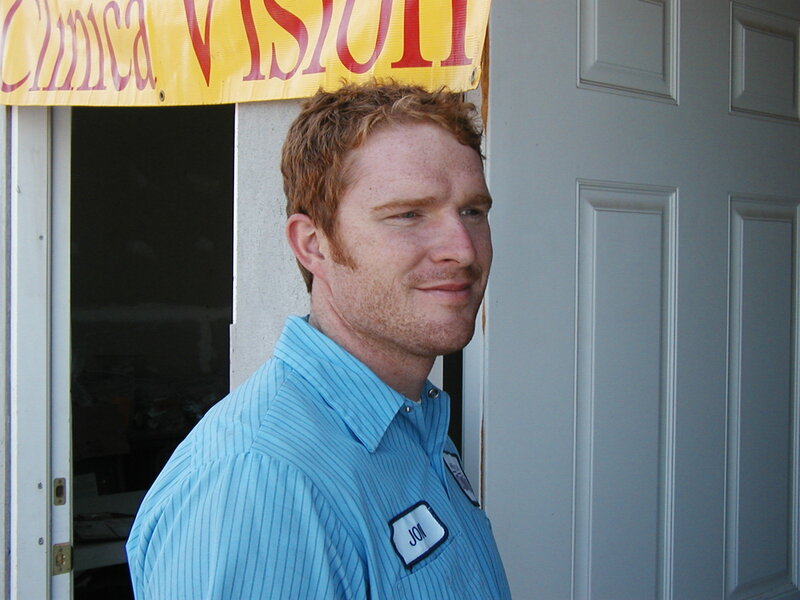 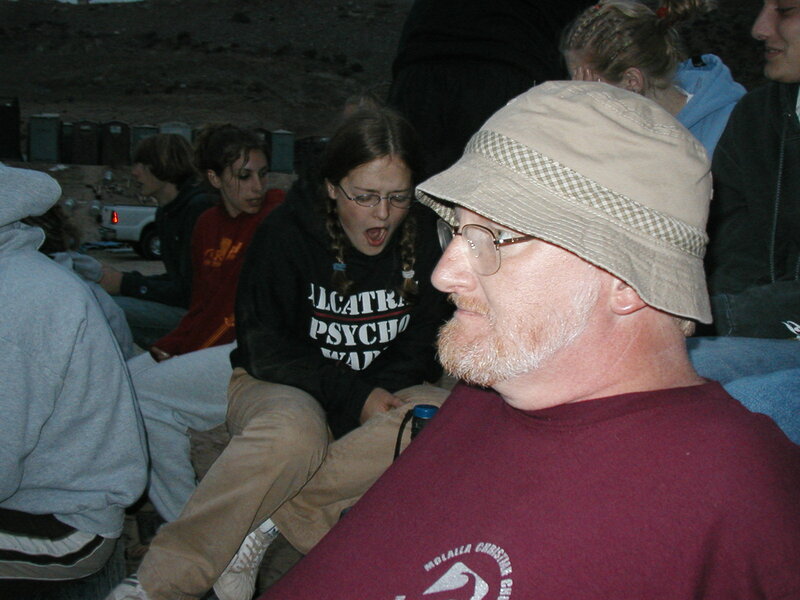 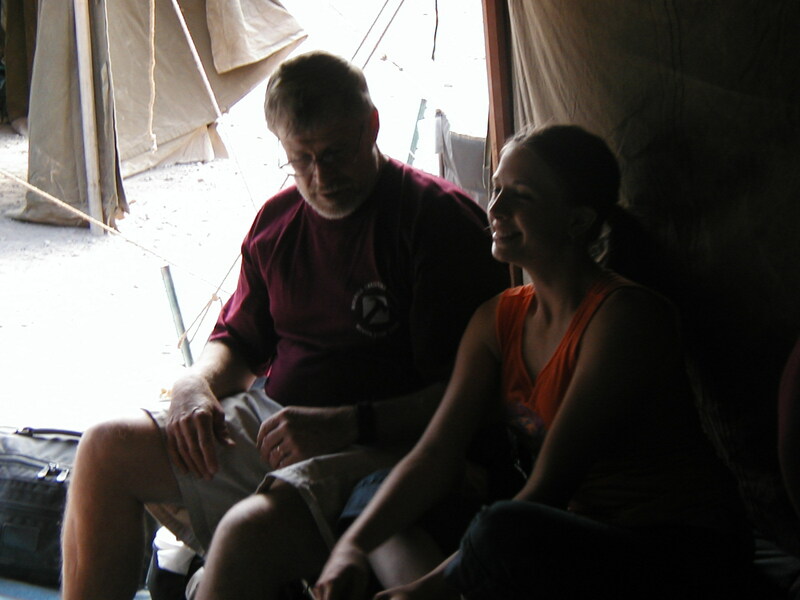 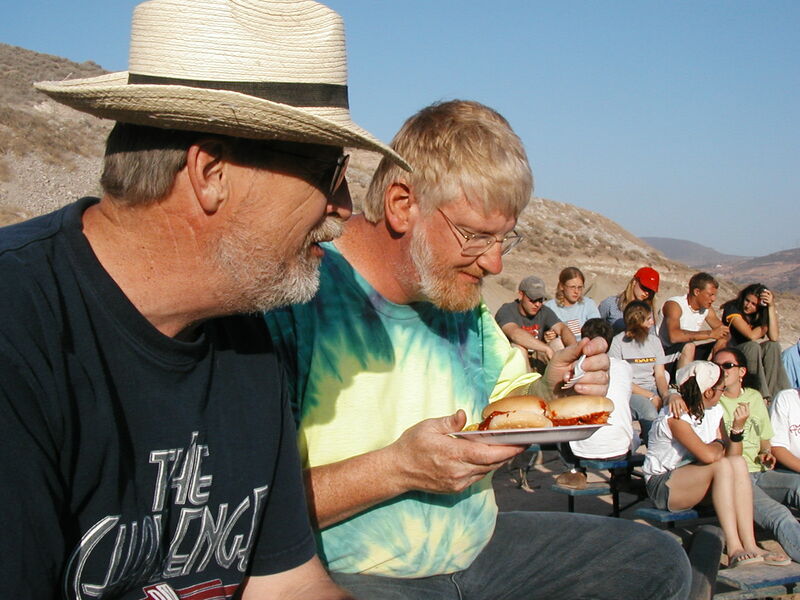 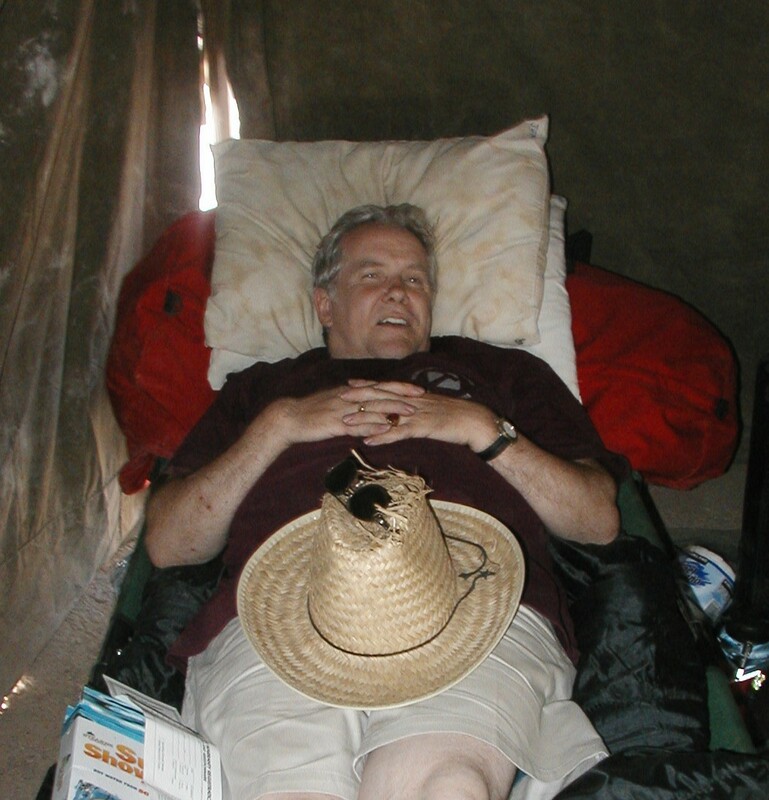 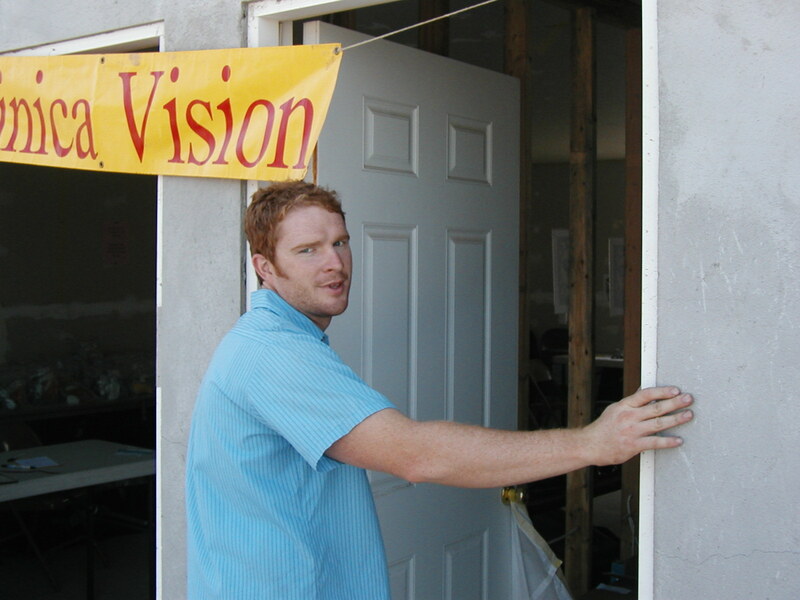 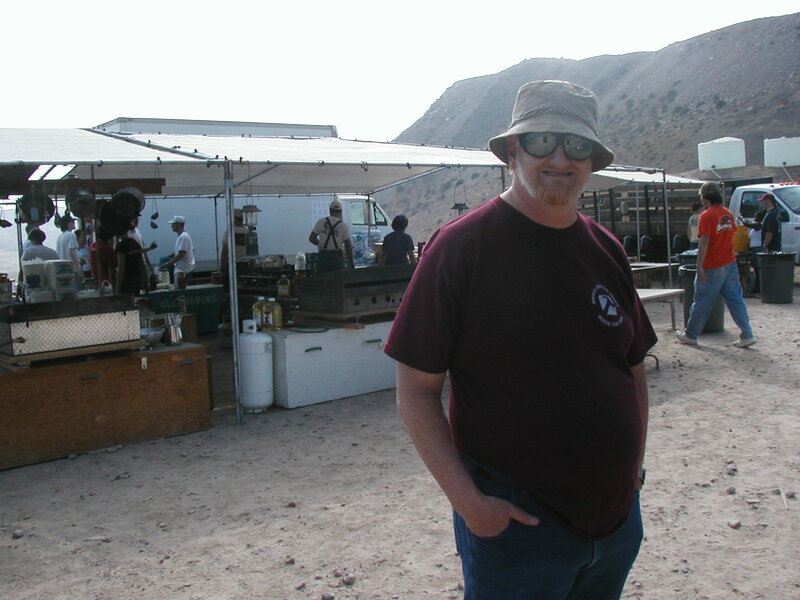 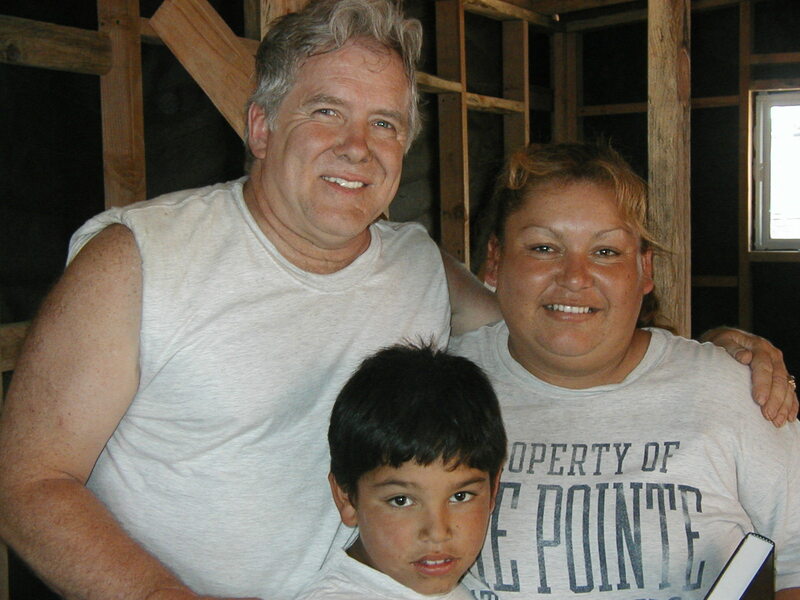 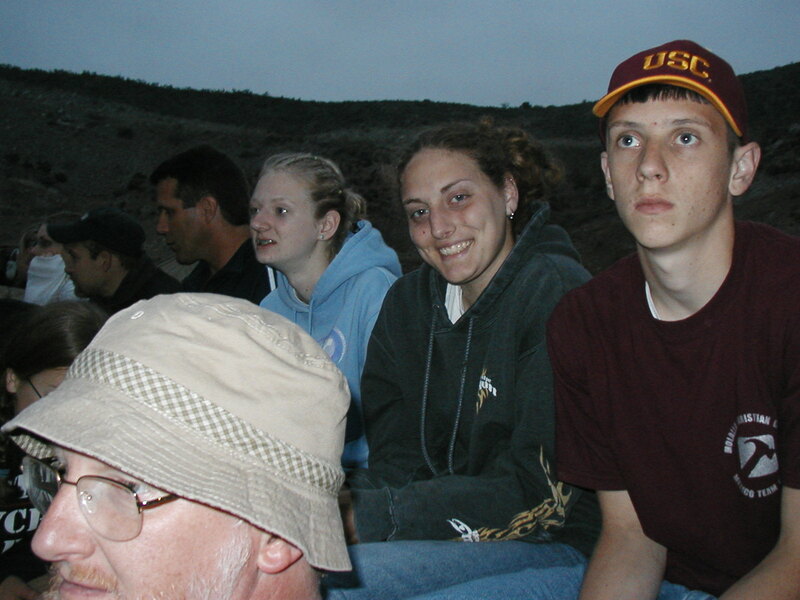 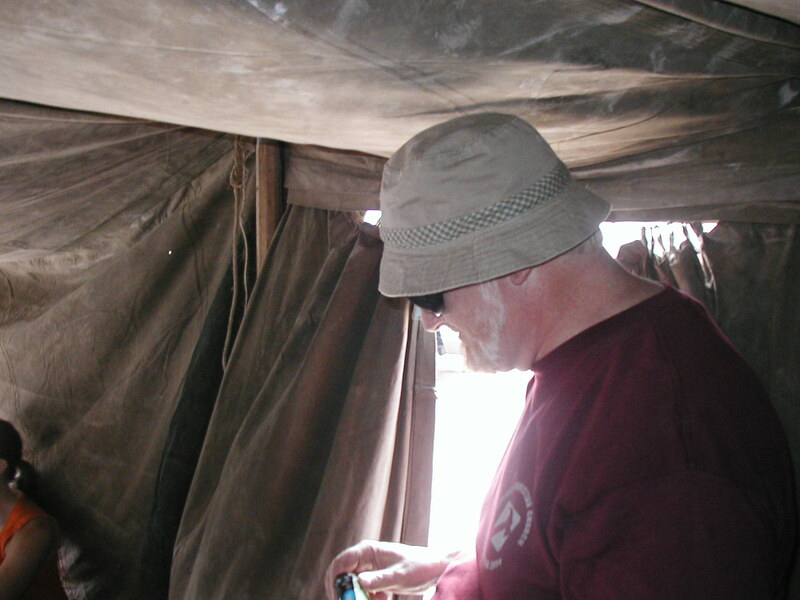 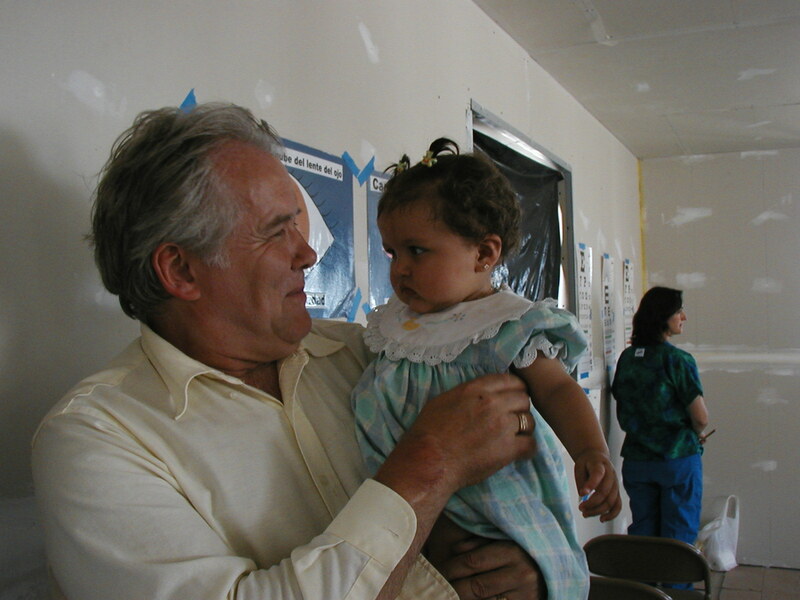 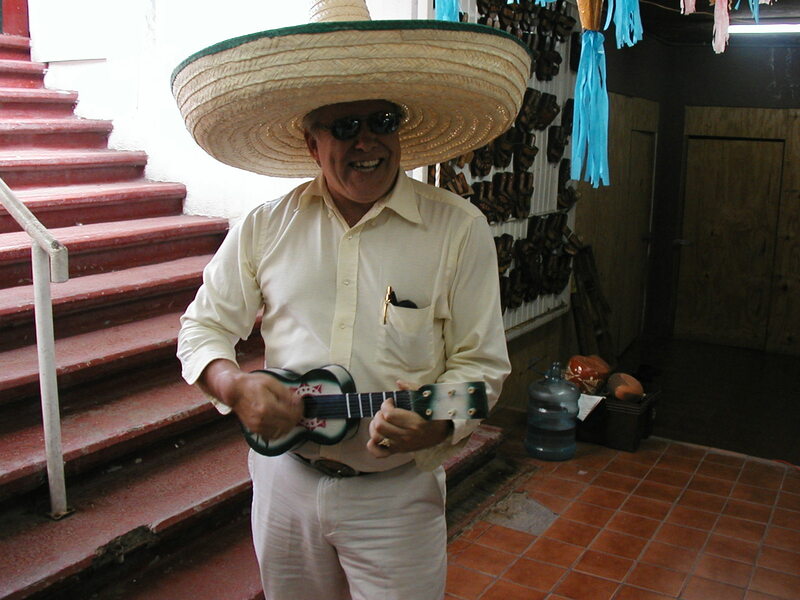 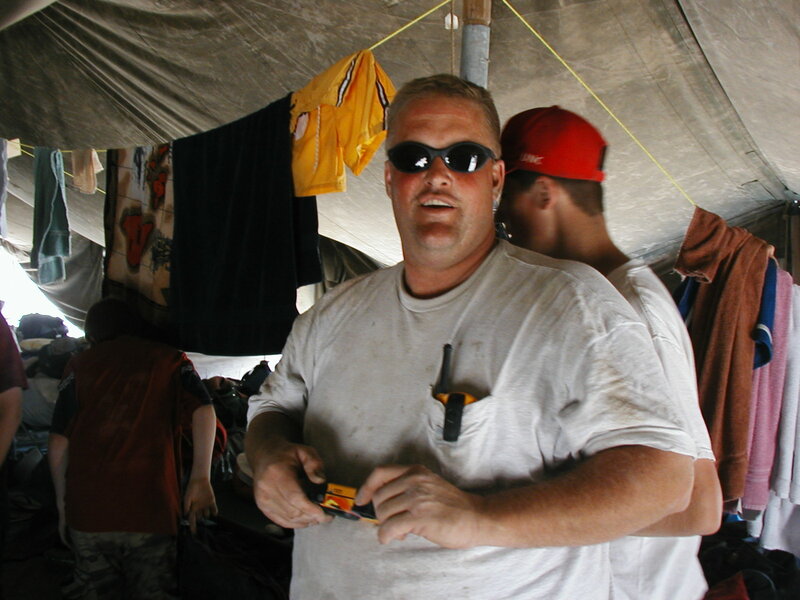 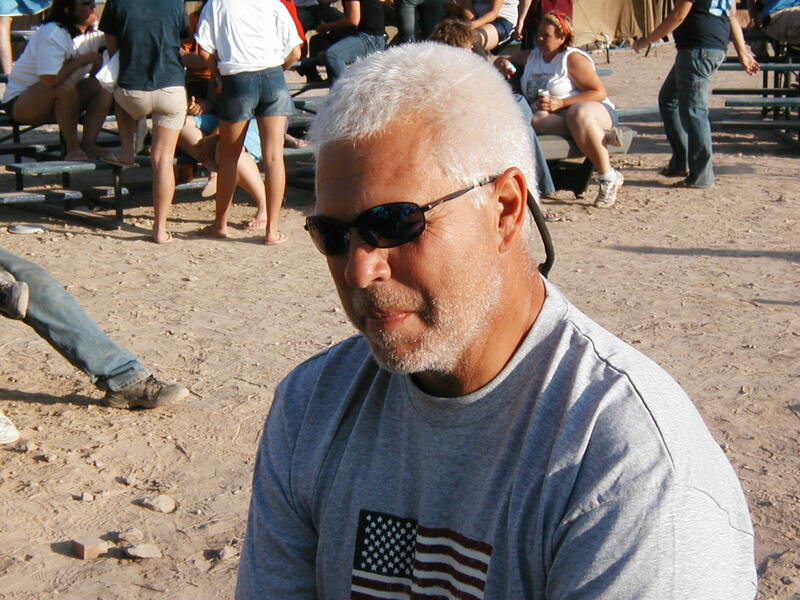 Jim Needham was privileged to participate in the Molalla Christian Church's Mexico Mission in 2004, and then again in 2005. 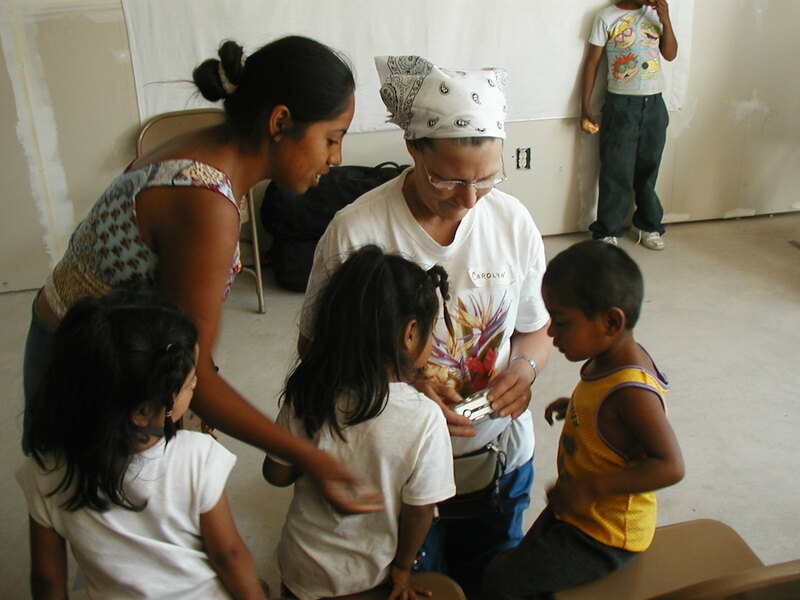 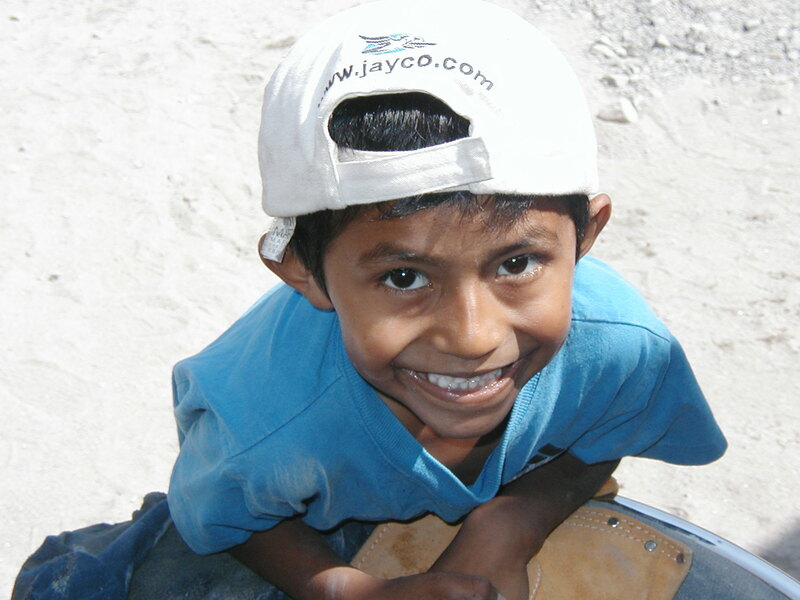 The participants in all the missions to Mexico and other places throughout the world ensure that the Body of Christ and the blessings He provides will not perish from the Earth!